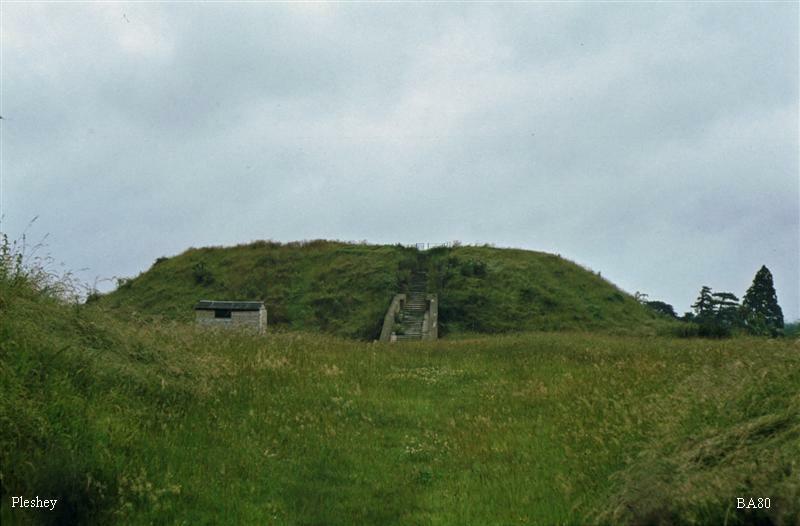 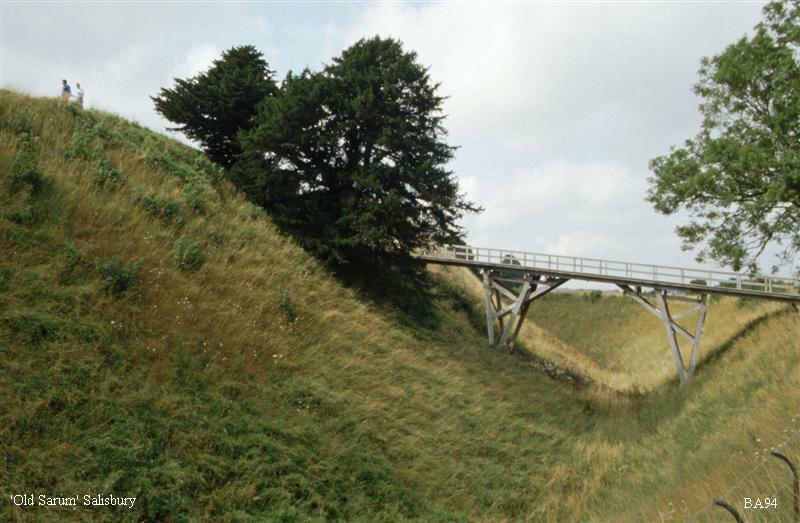 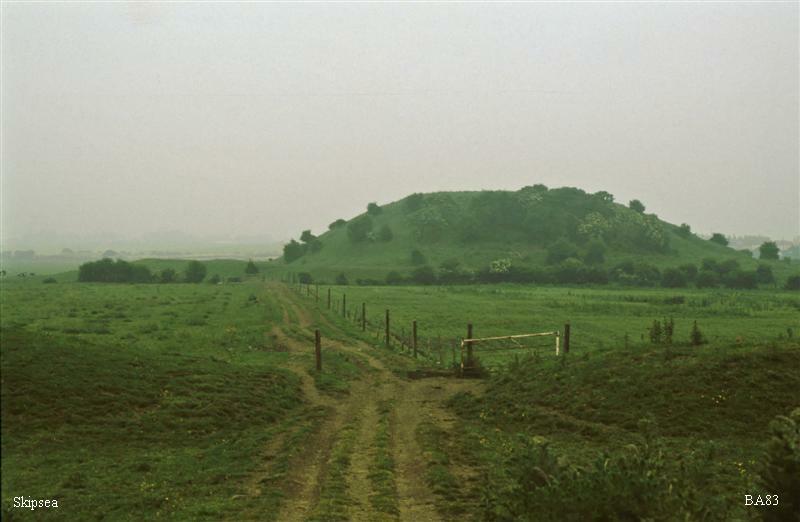 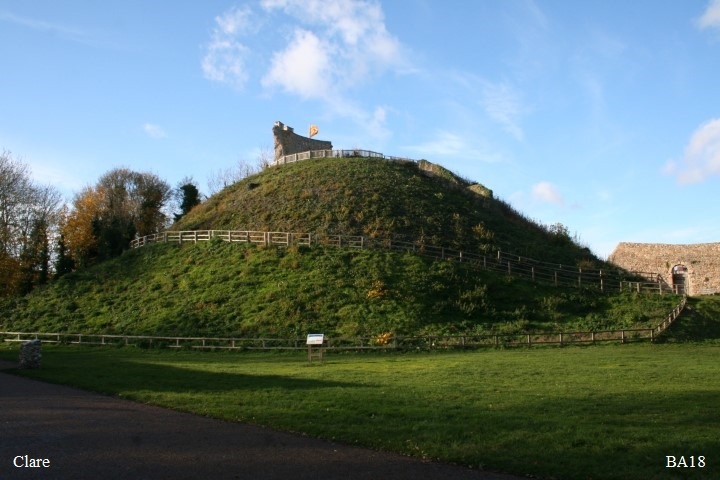 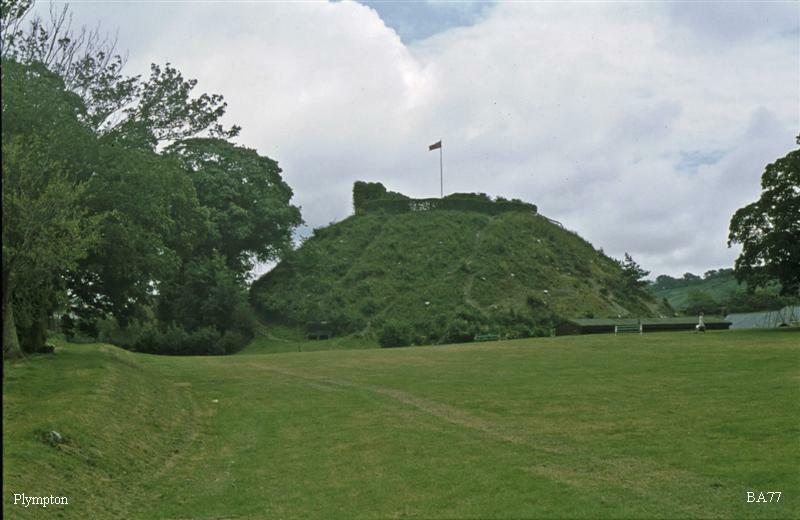 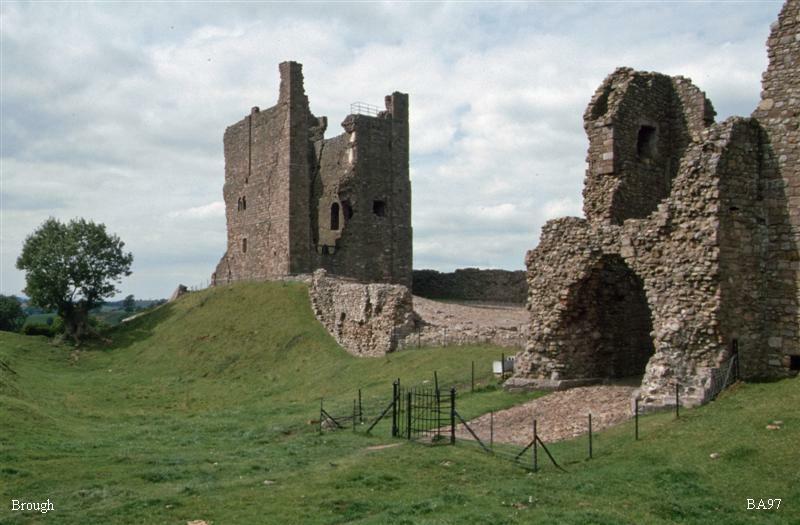 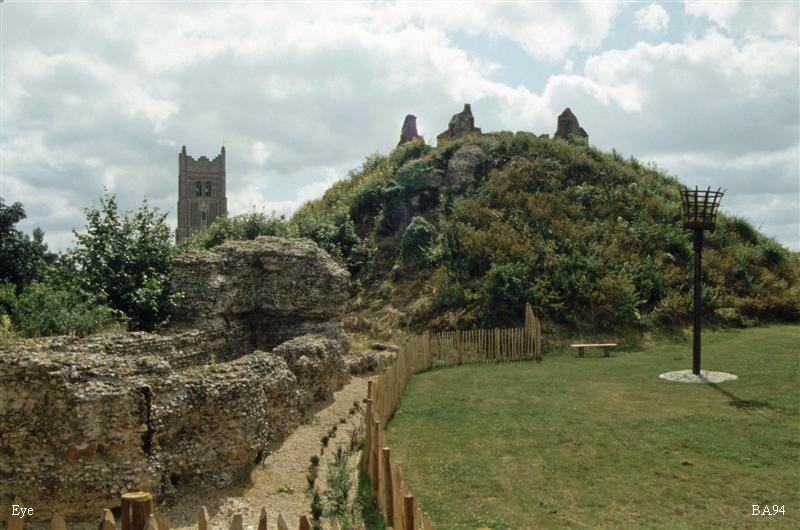 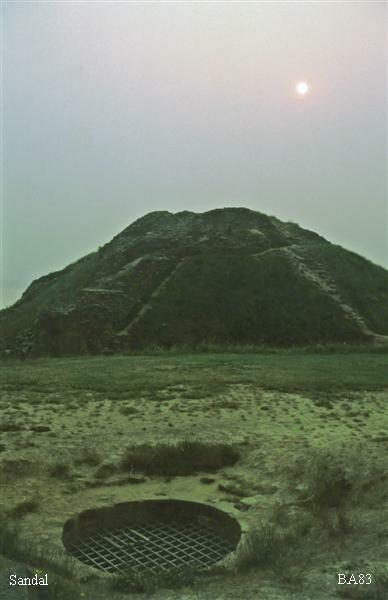 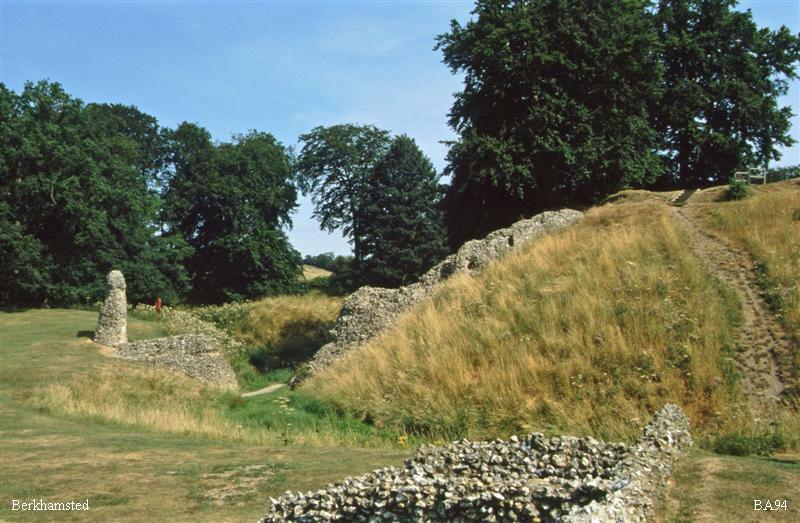 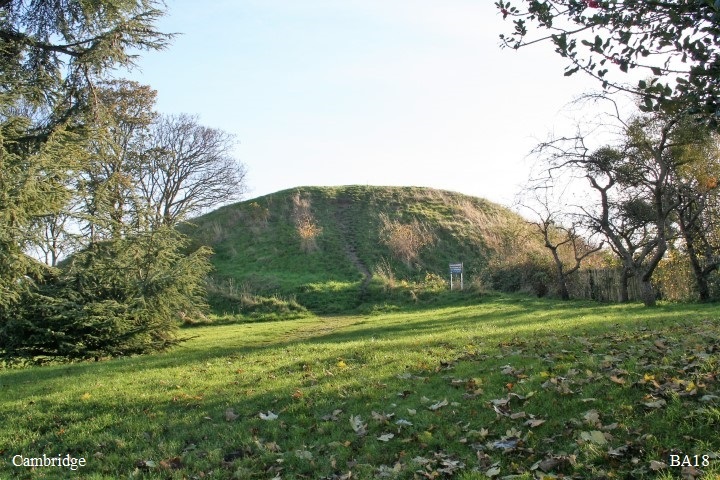 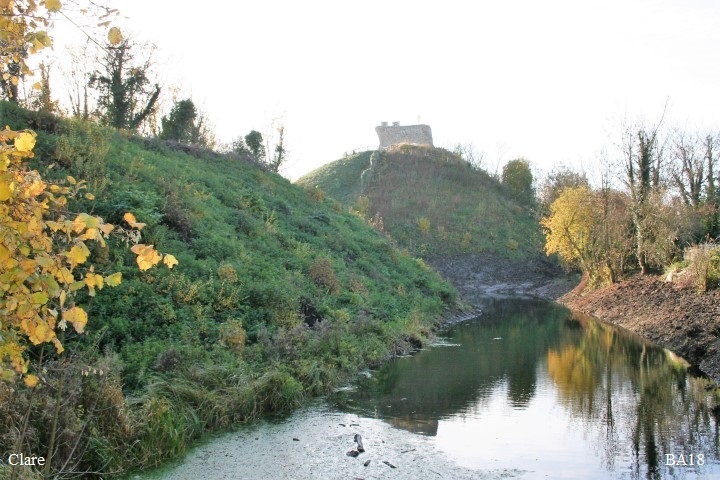 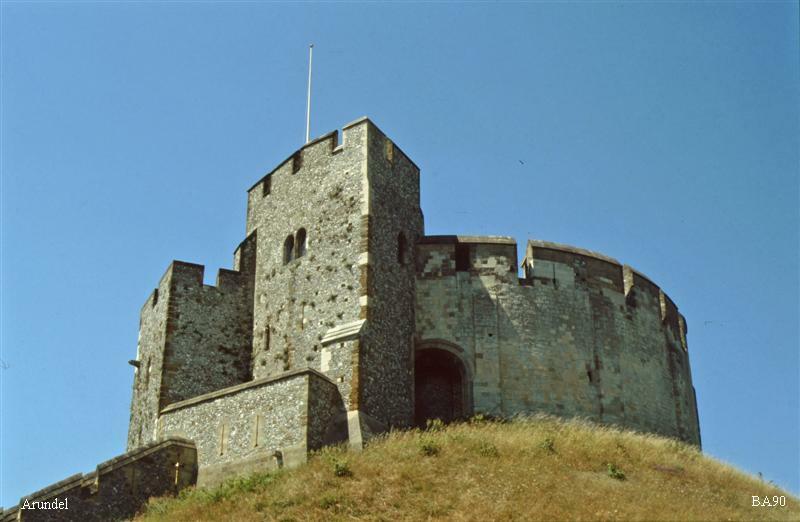 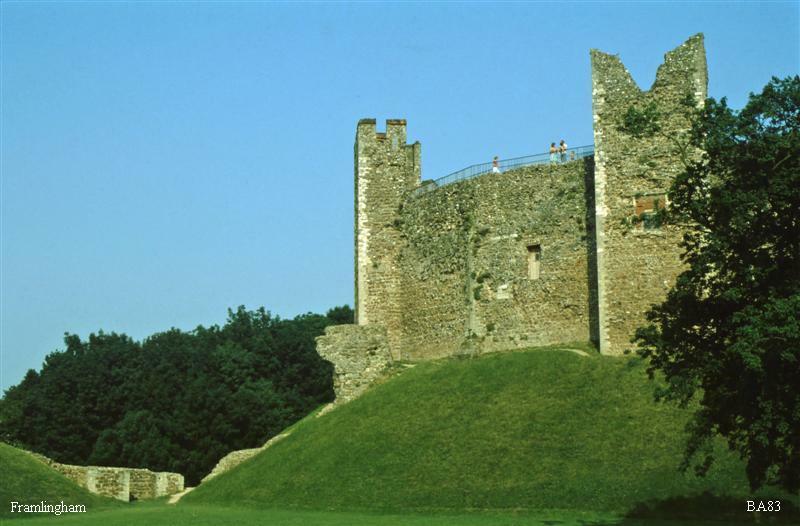 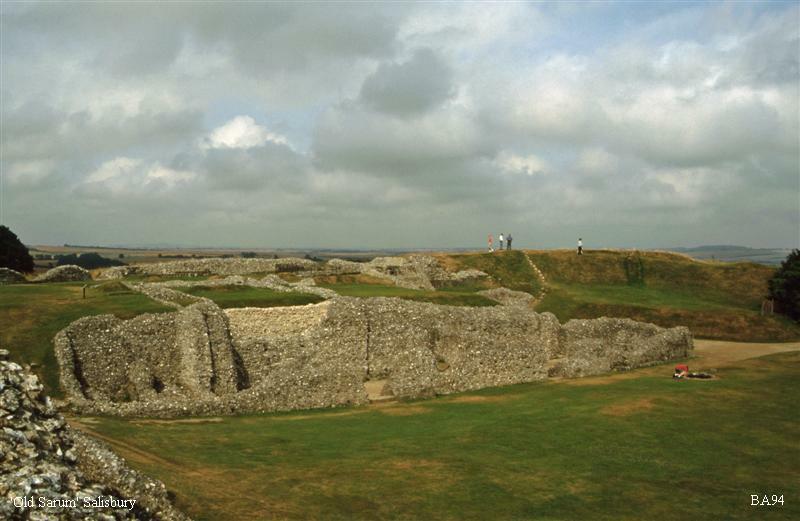 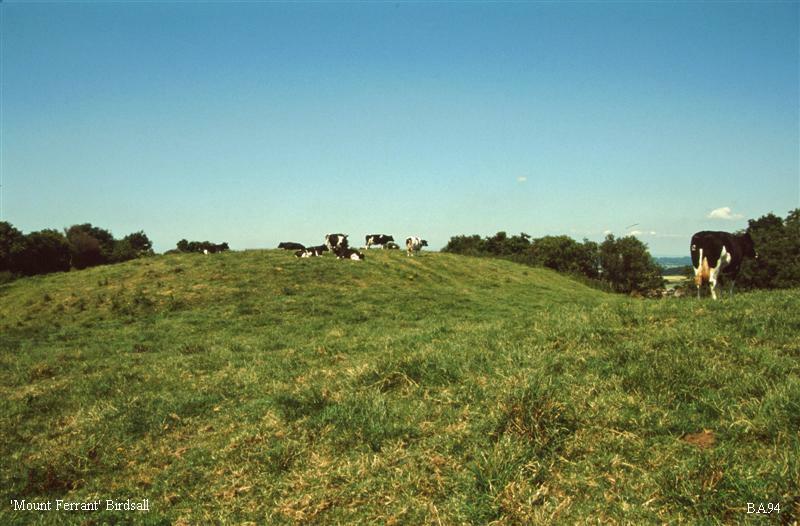 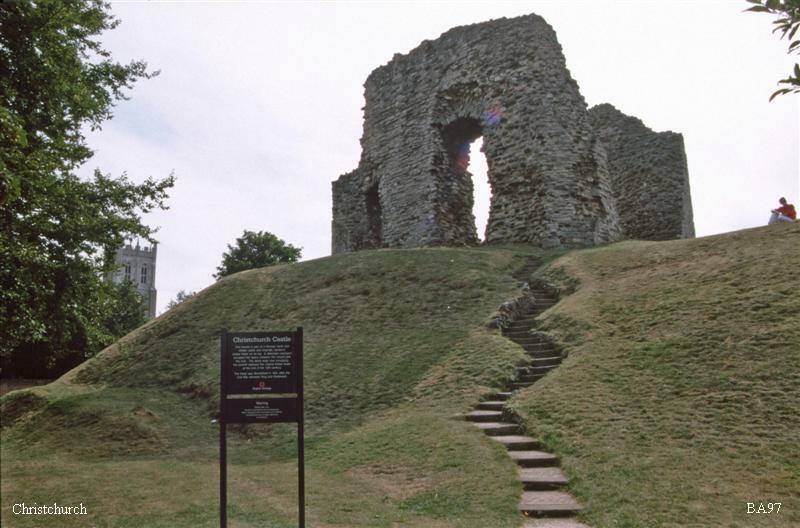 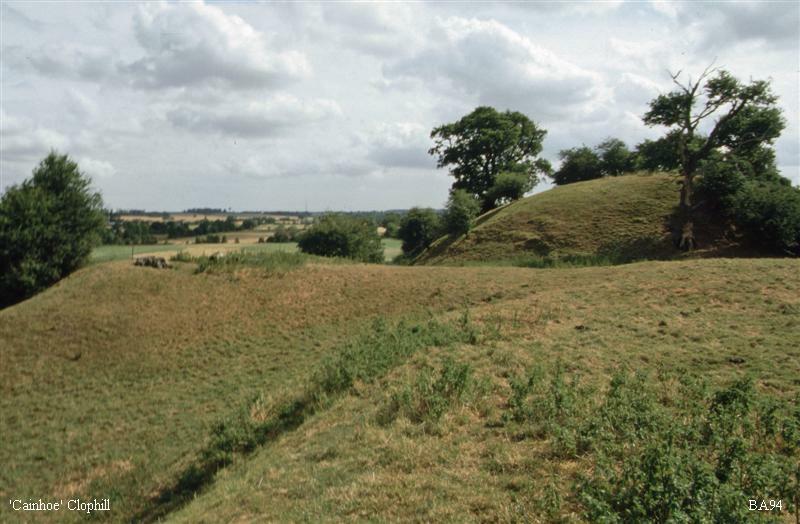 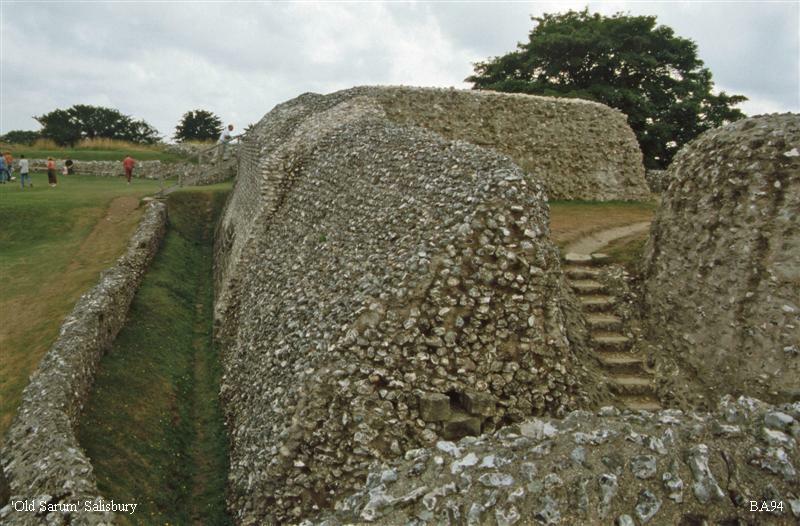 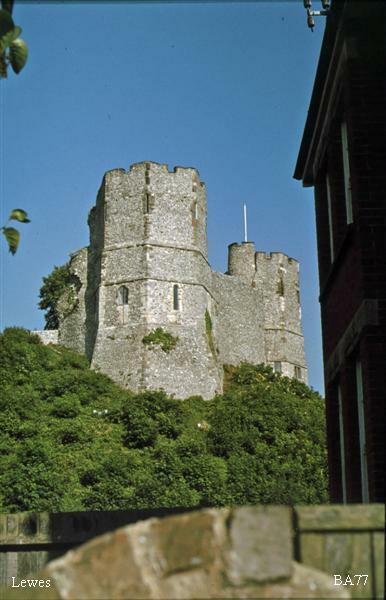 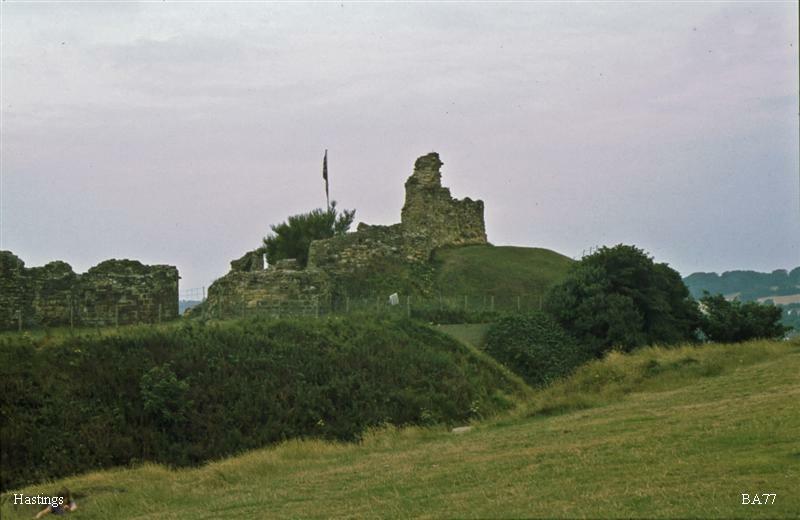 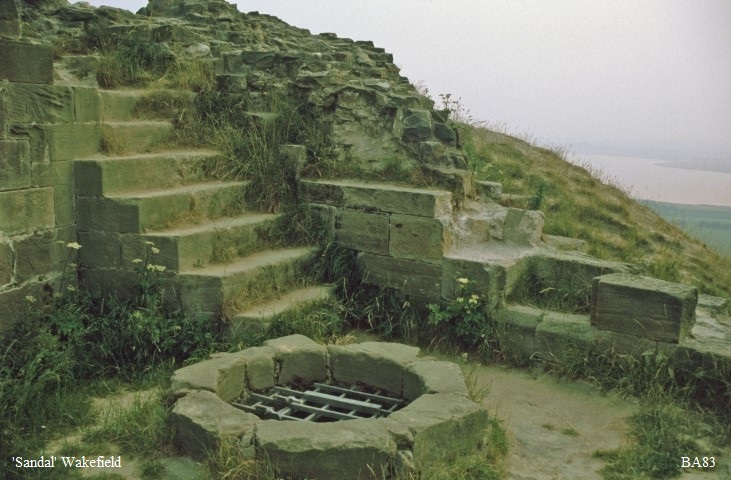 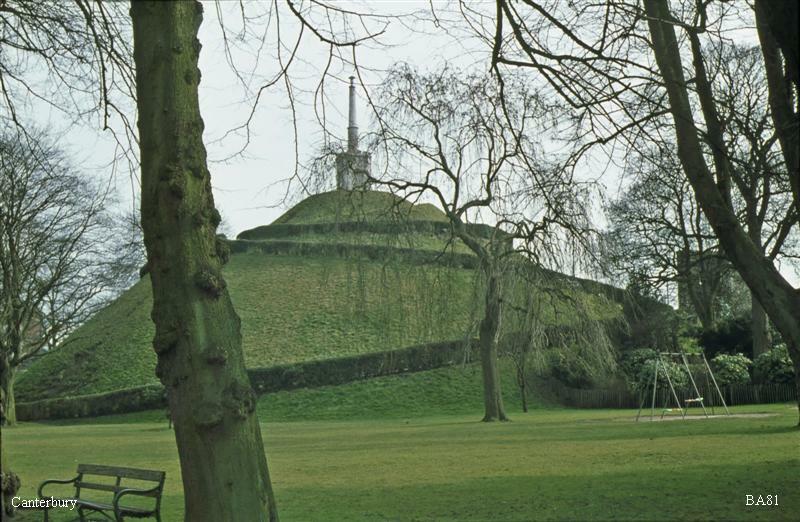 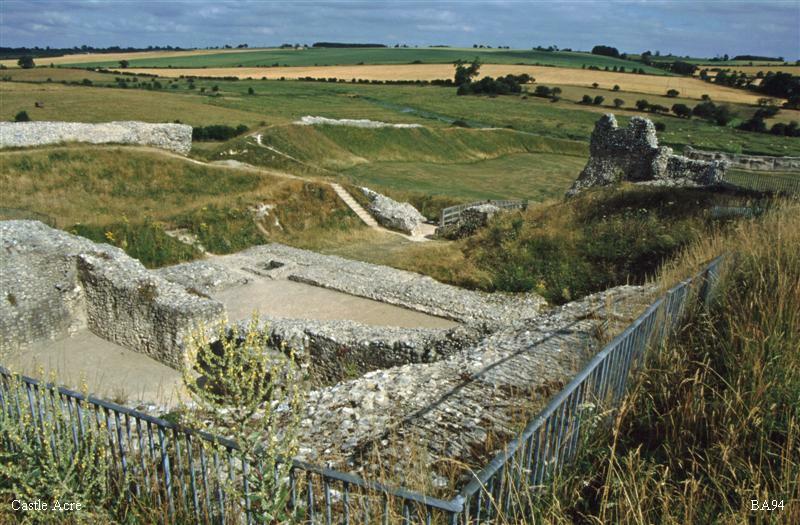 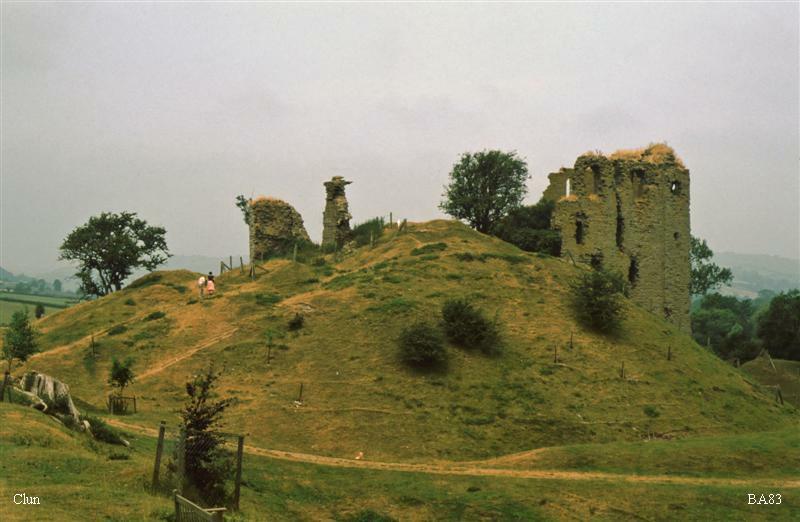 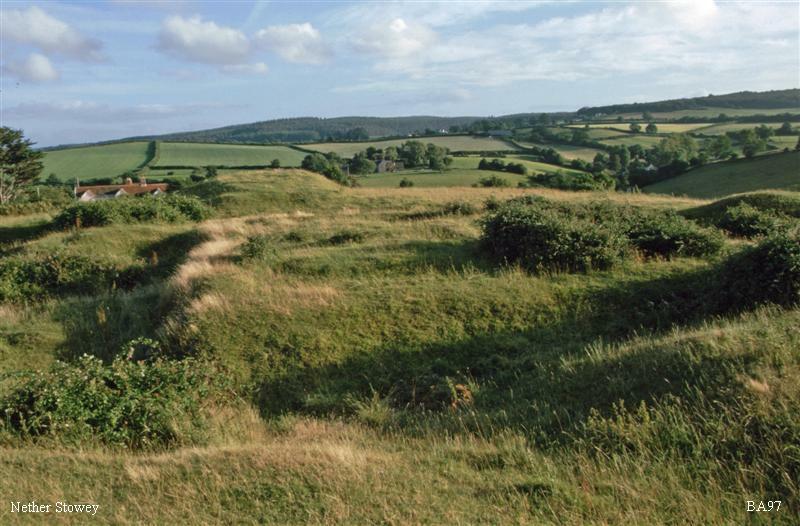 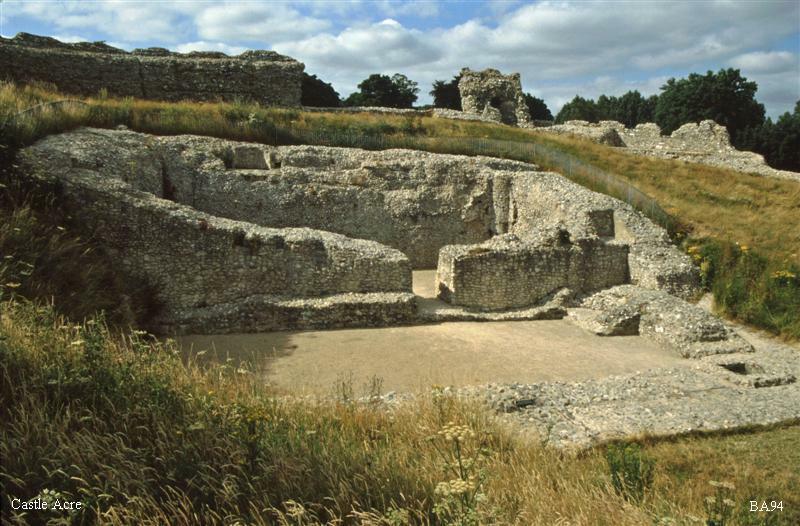 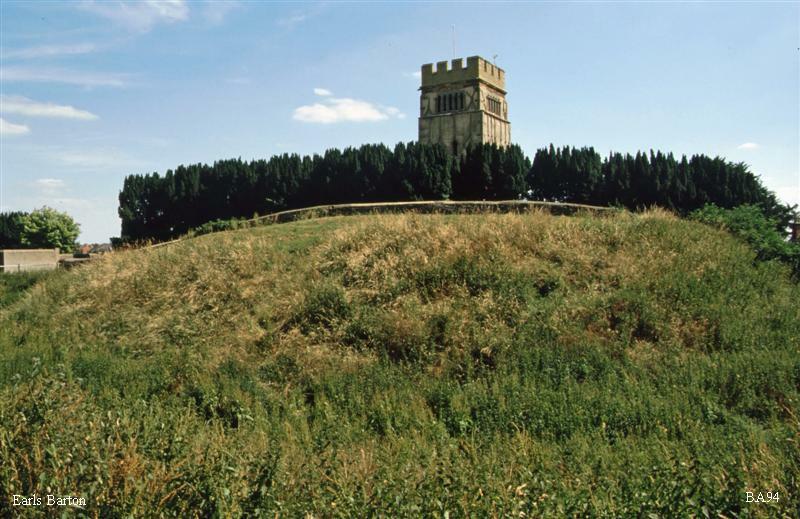 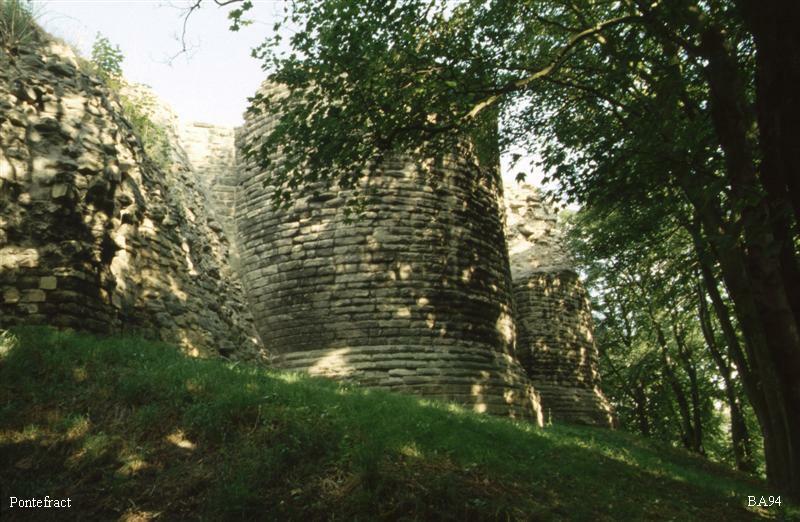 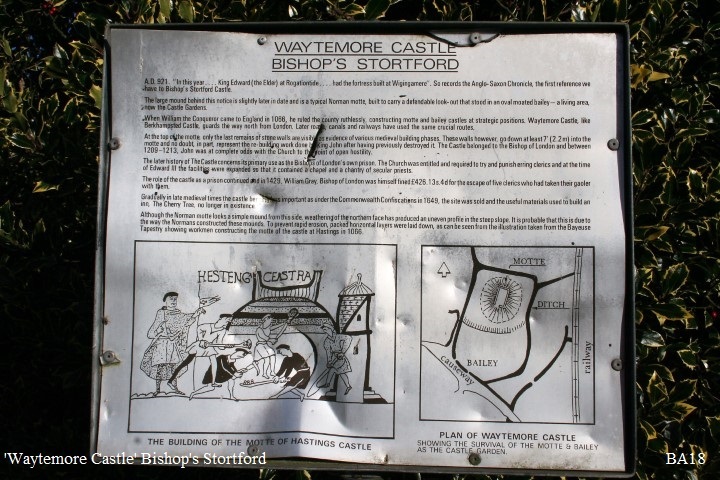 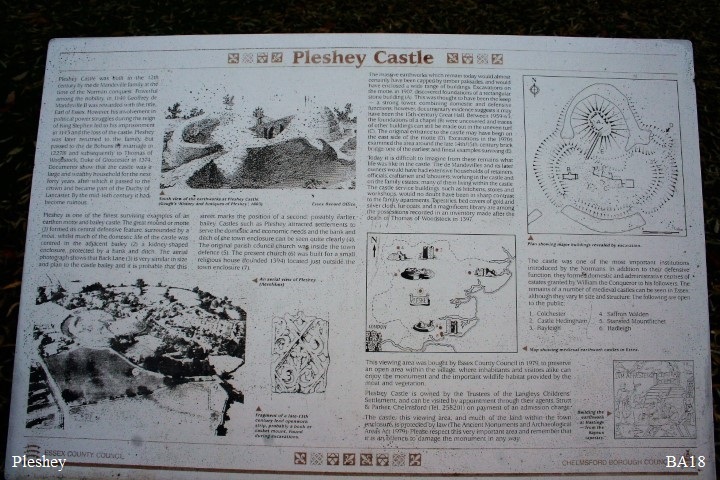 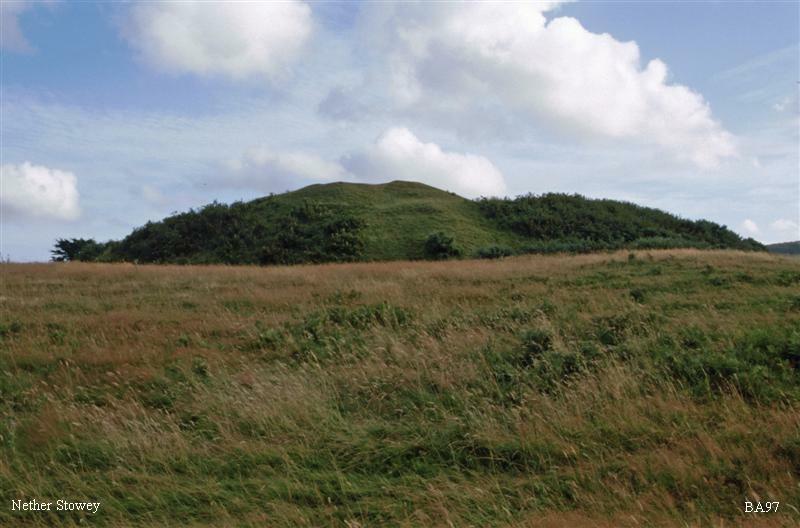 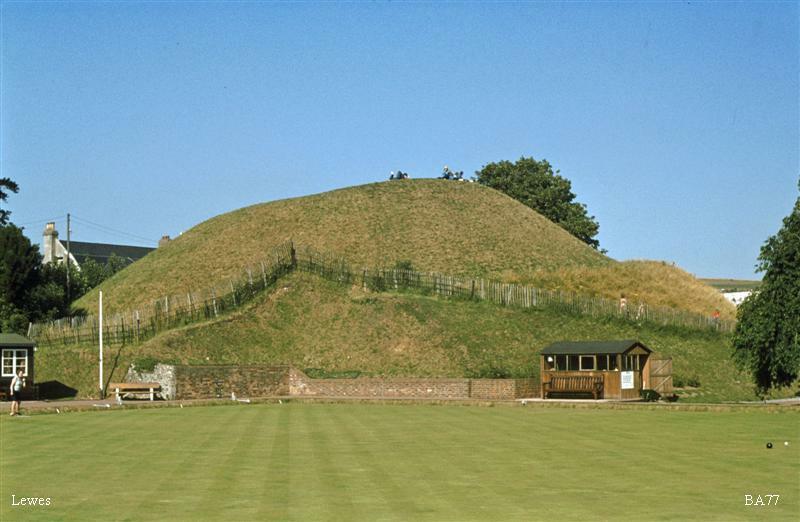 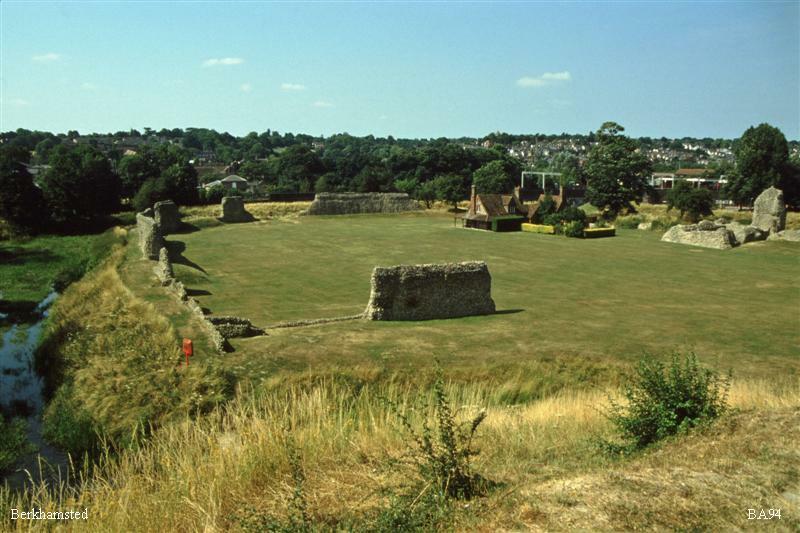 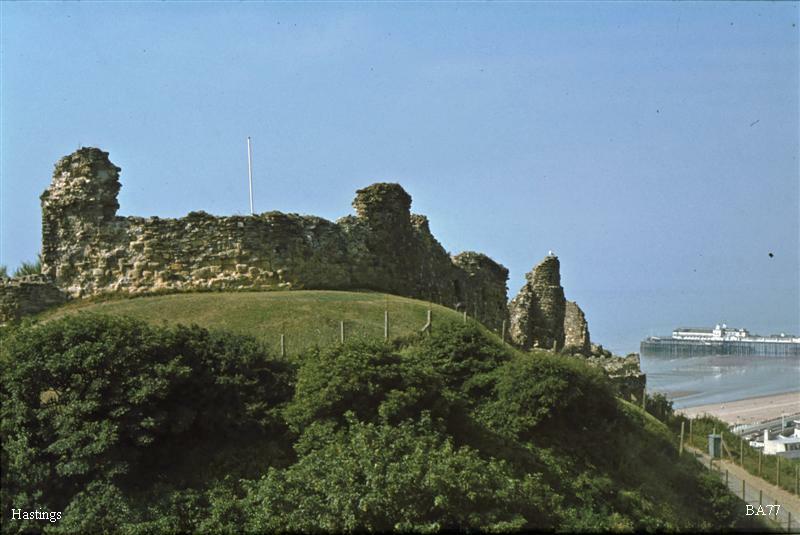 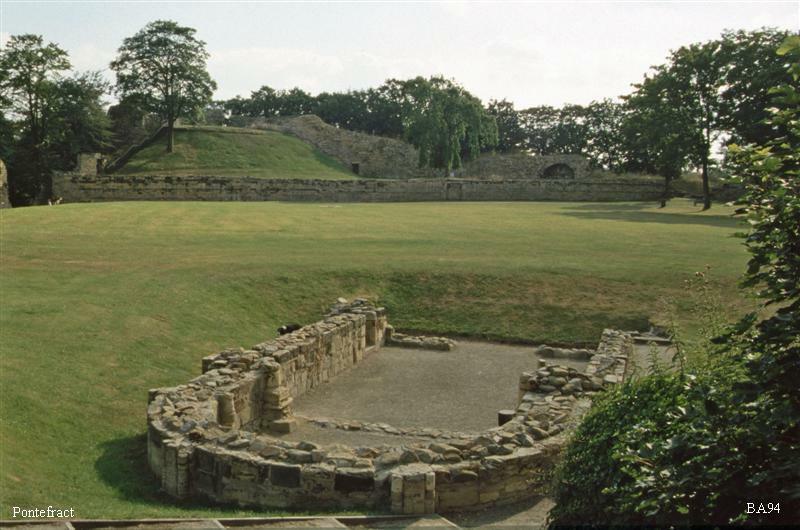 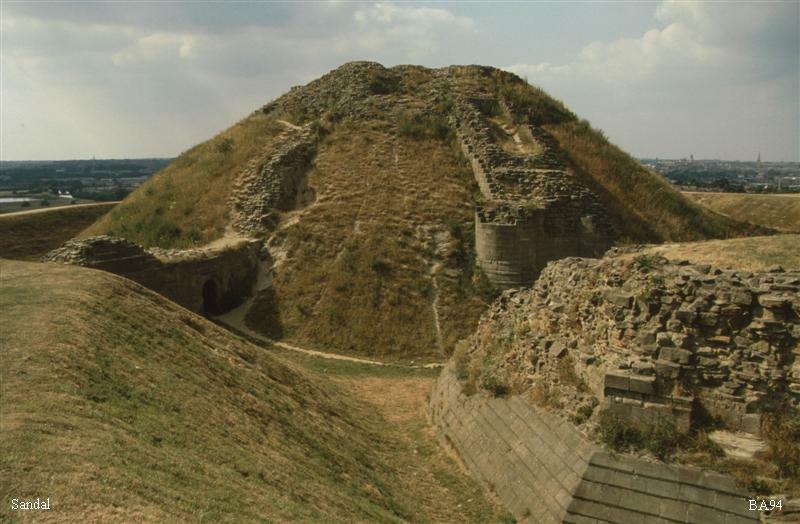 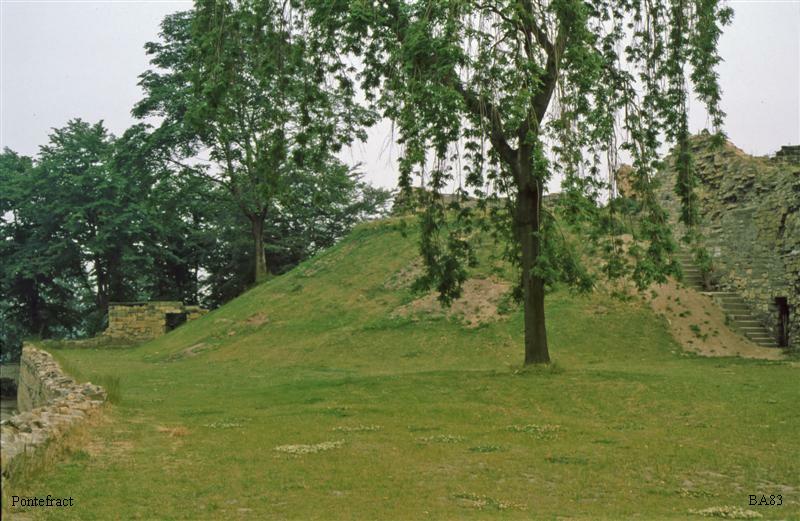 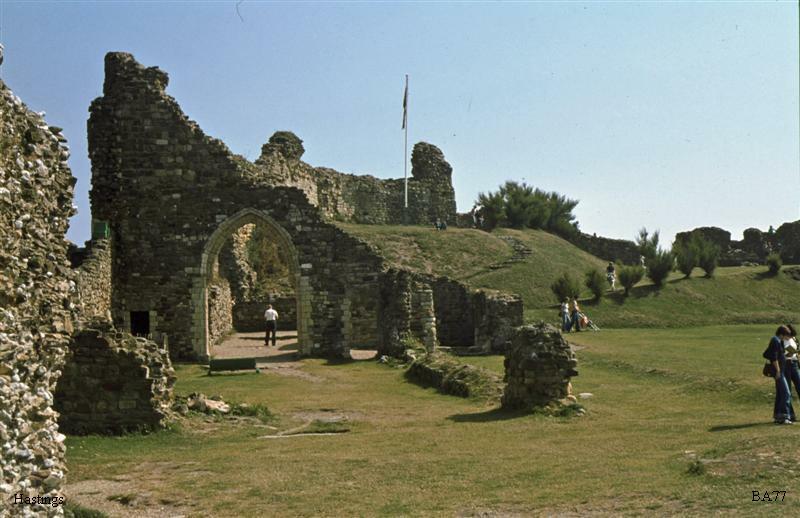 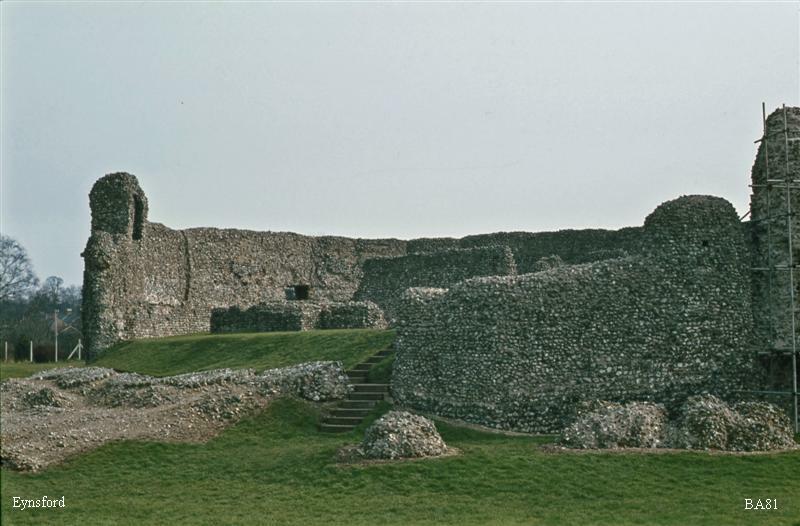 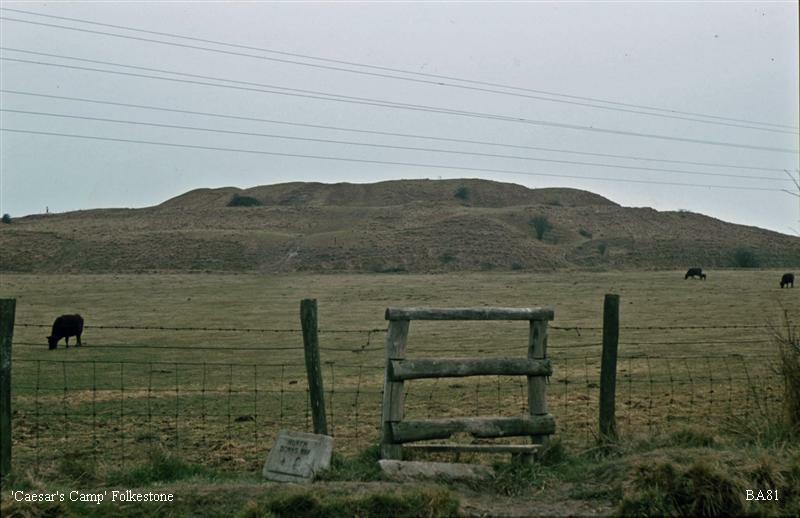 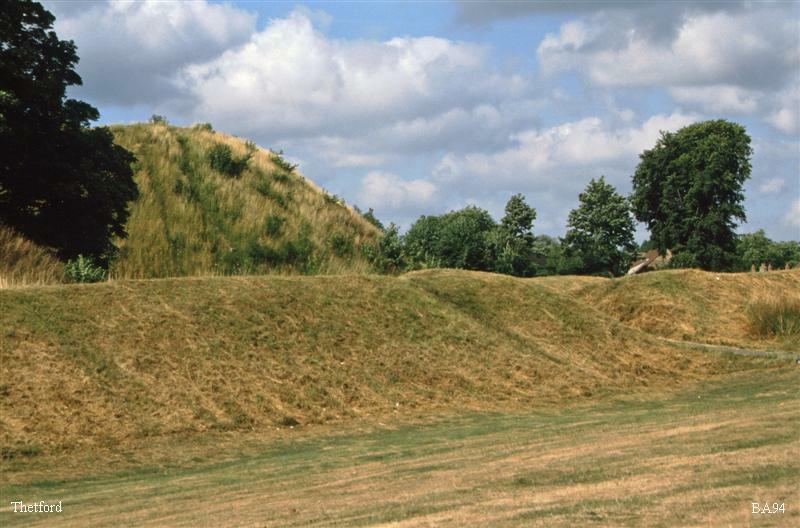 There are a few pre-1066 motte castles in England. 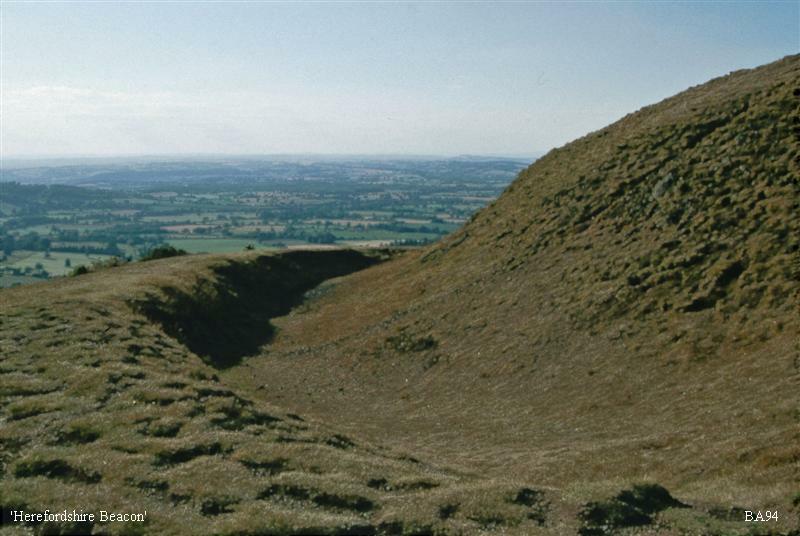 They represent the continental sub-type of the 'motte barrage' (e.g. 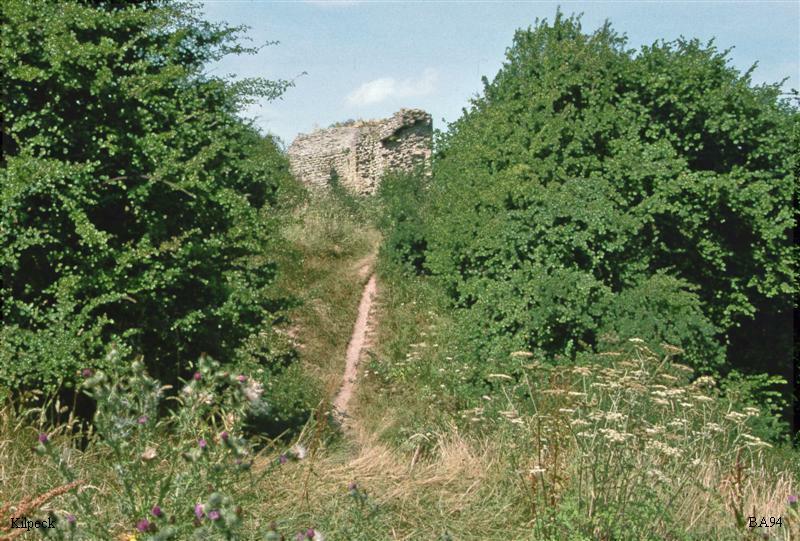 Ewyas Harold, Earls Barton). 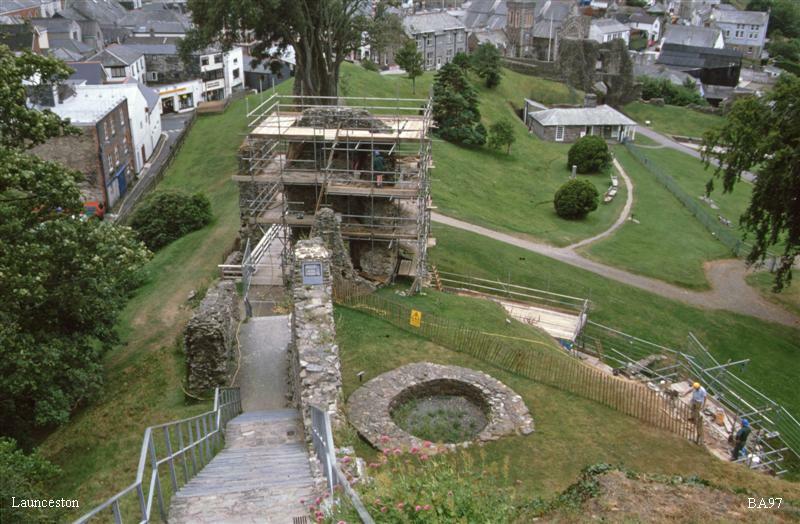 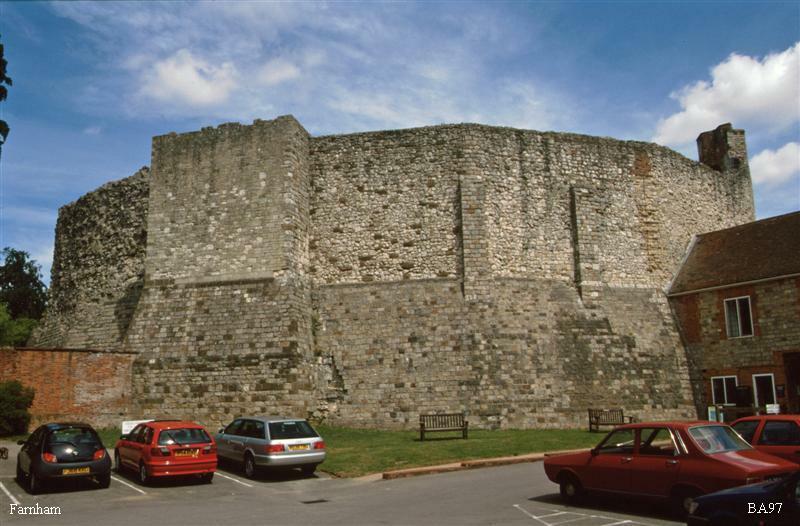 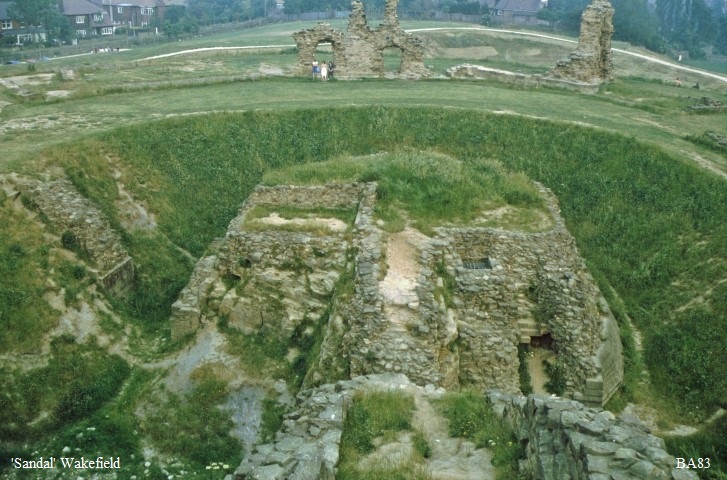 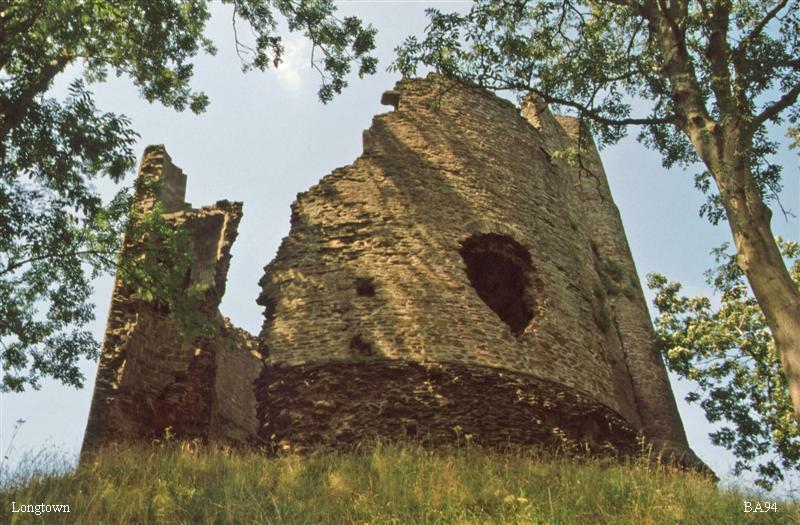 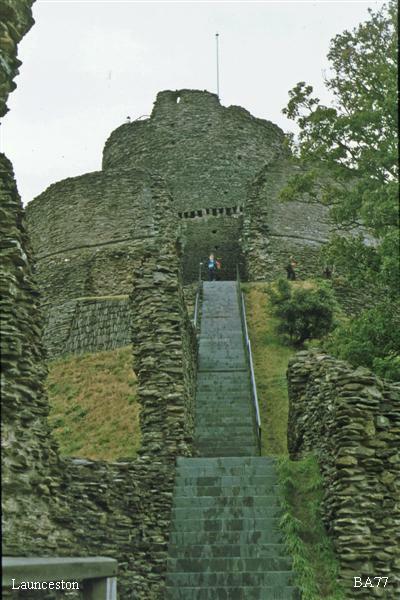 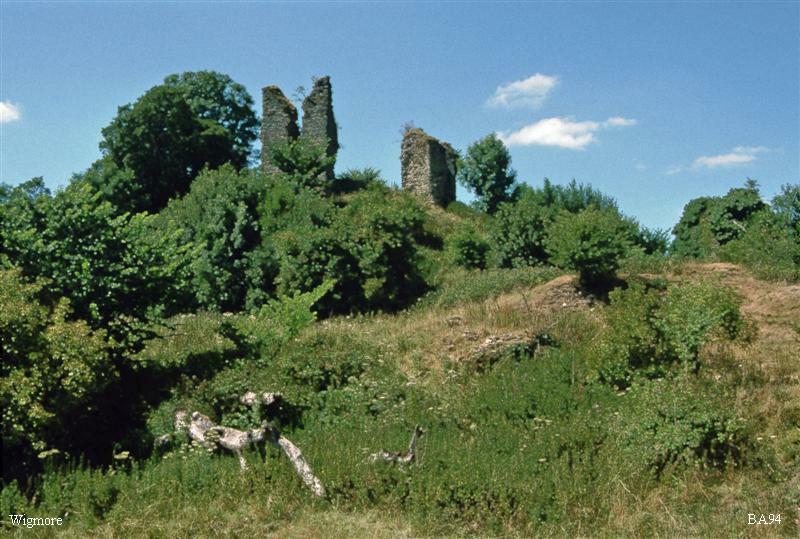 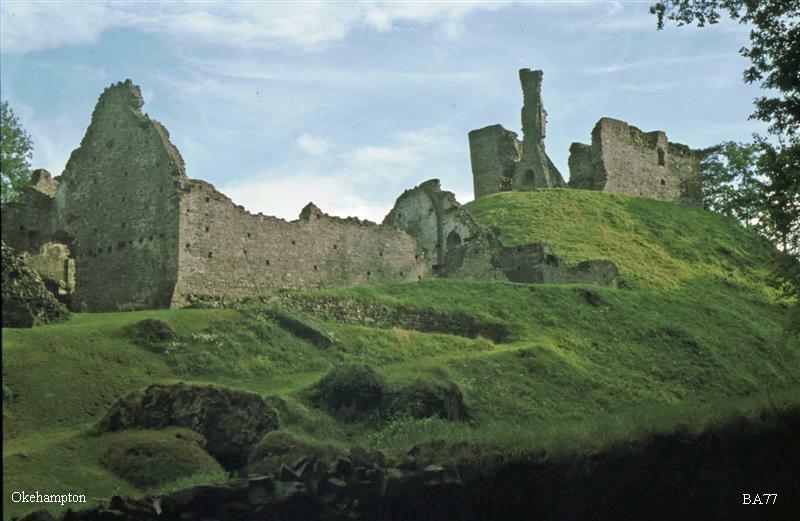 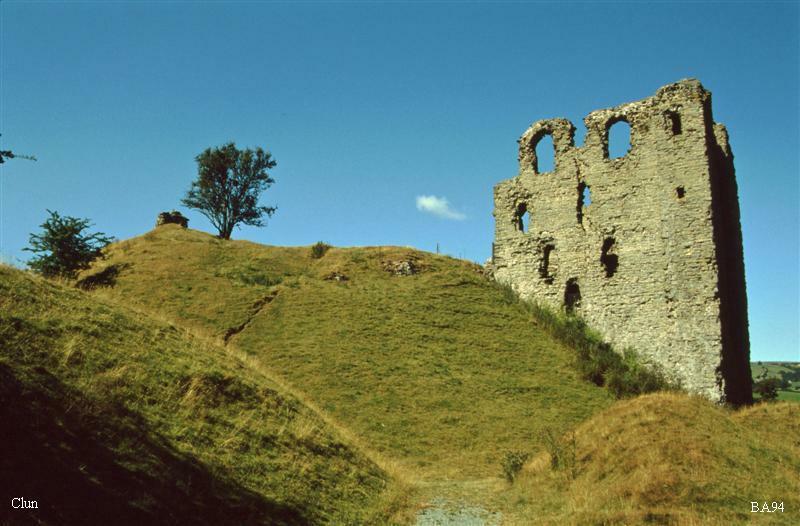 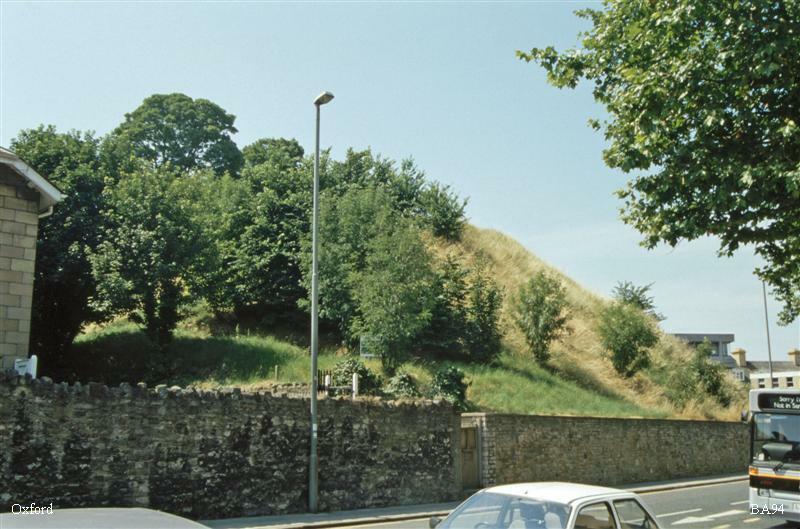 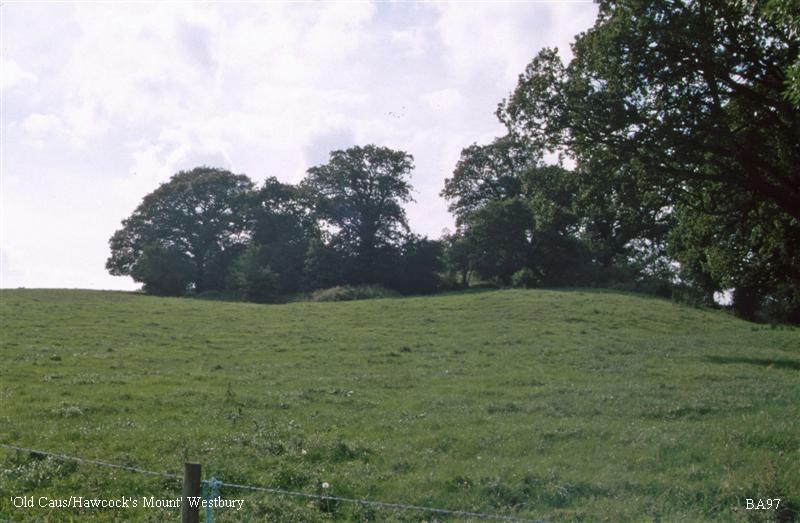 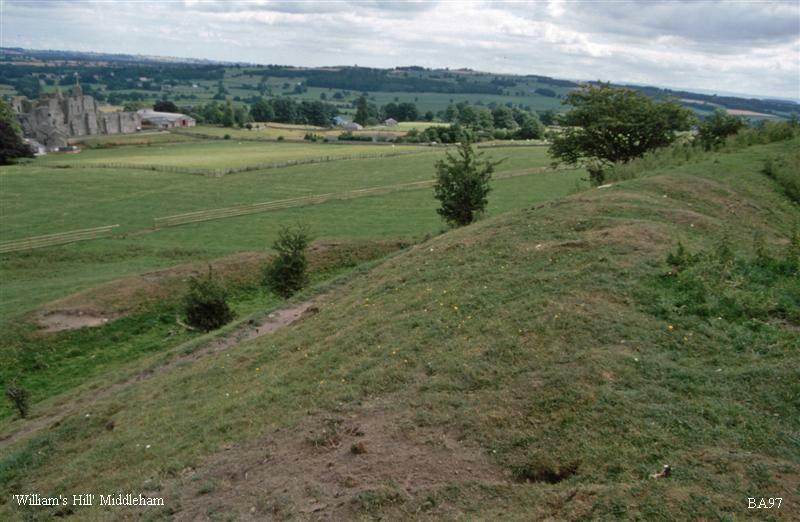 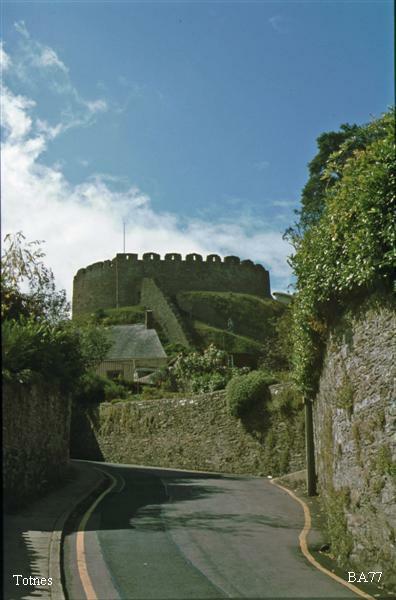 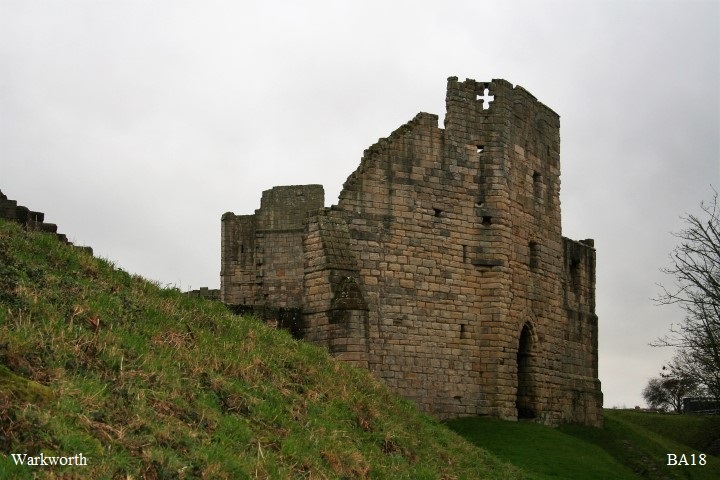 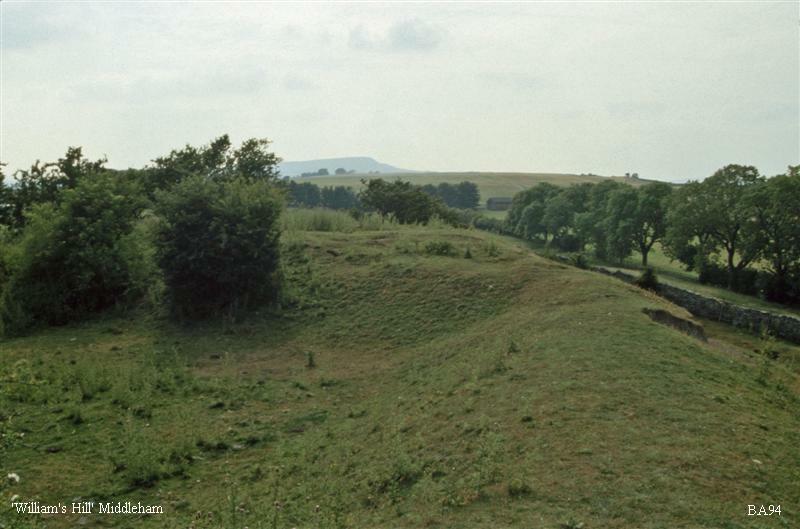 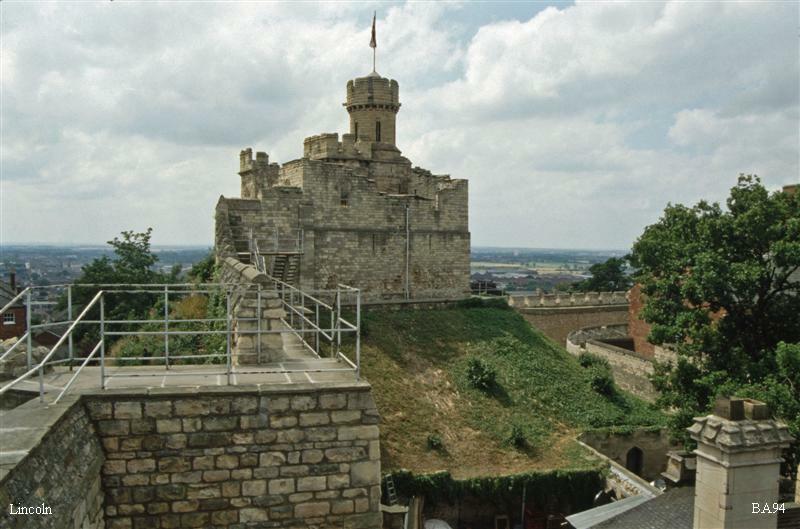 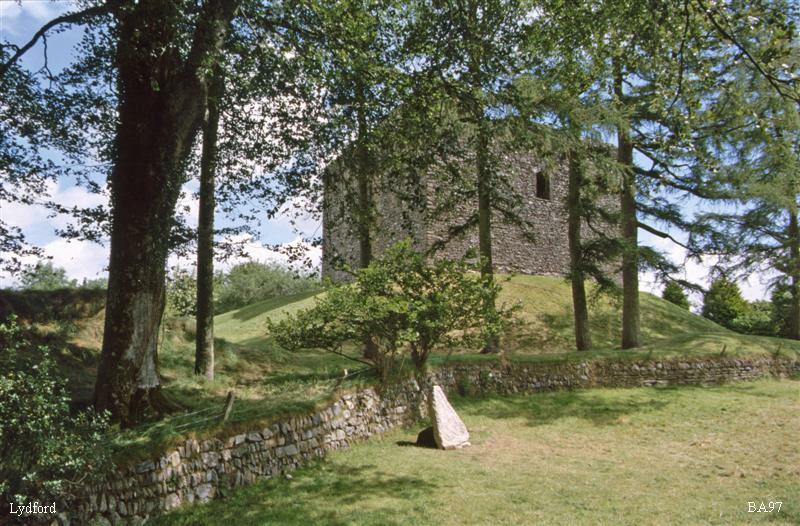 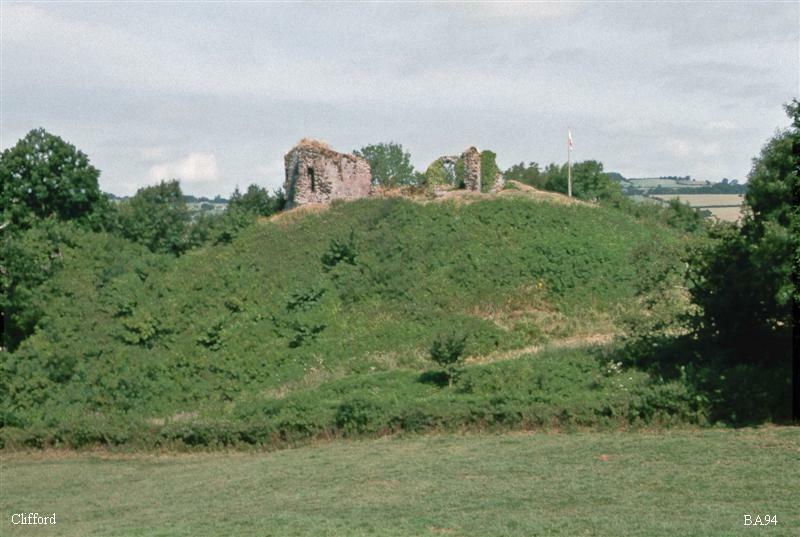 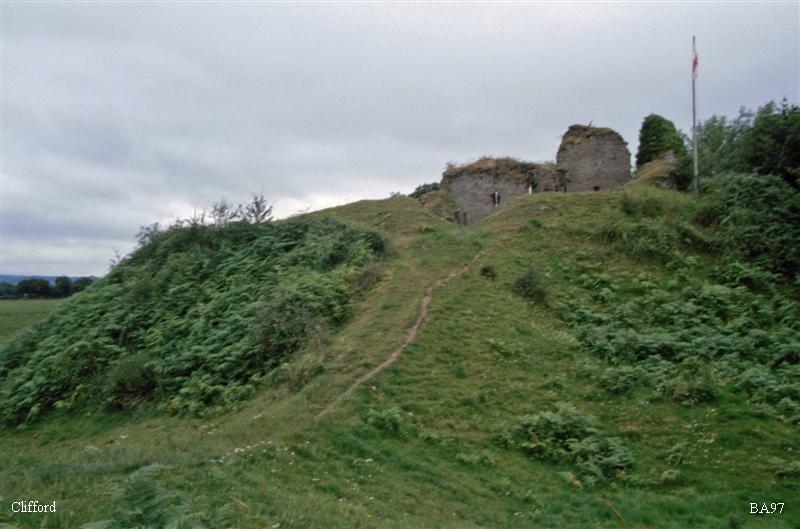 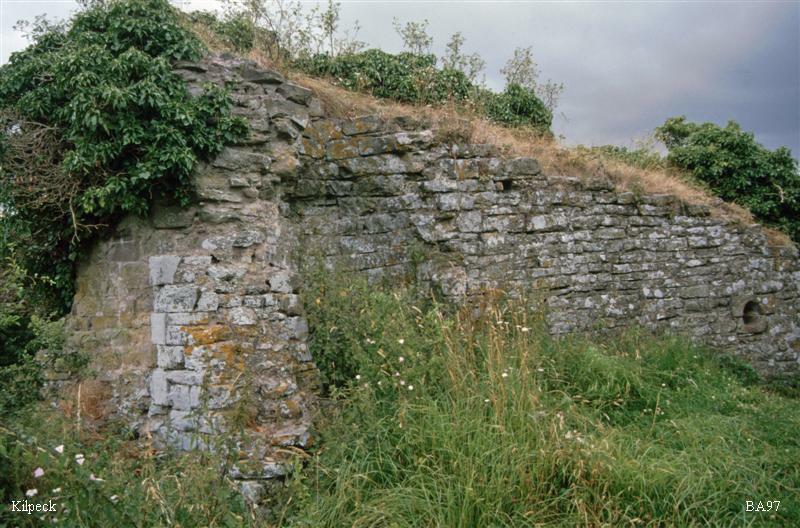 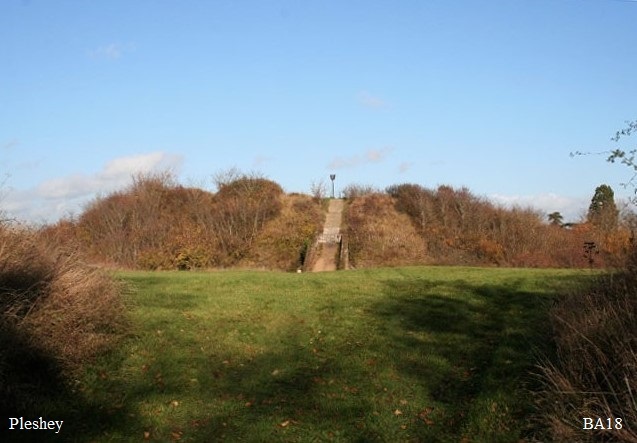 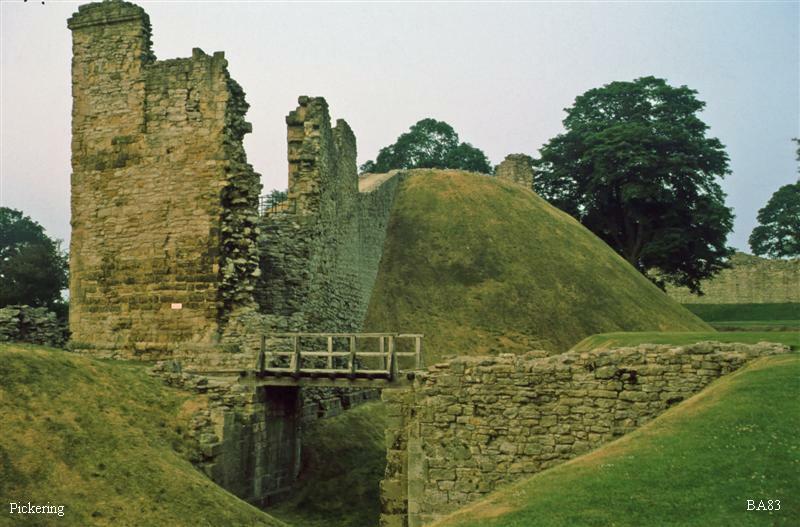 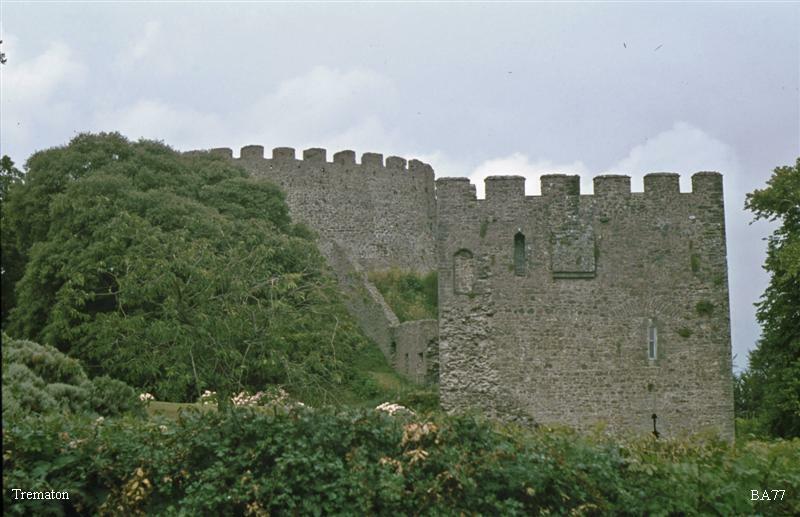 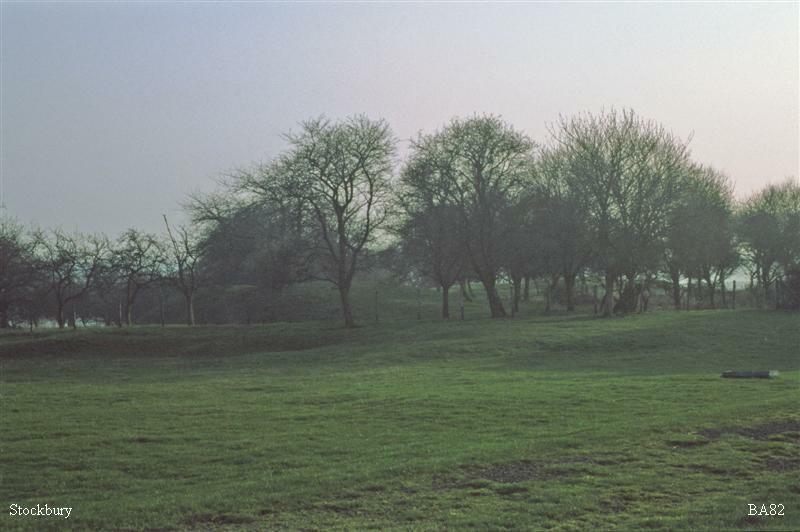 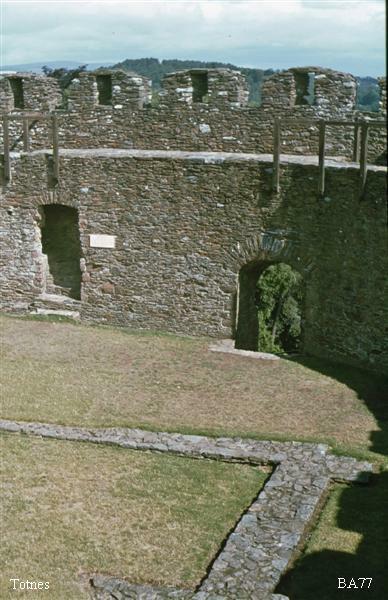 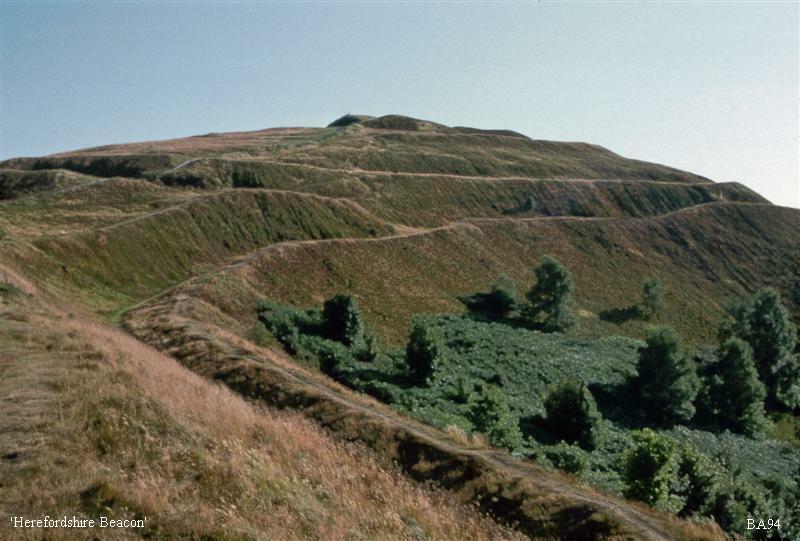 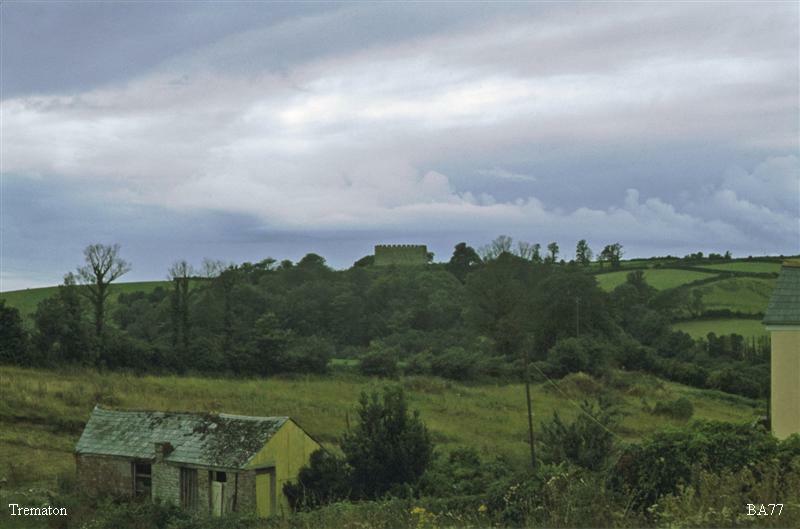 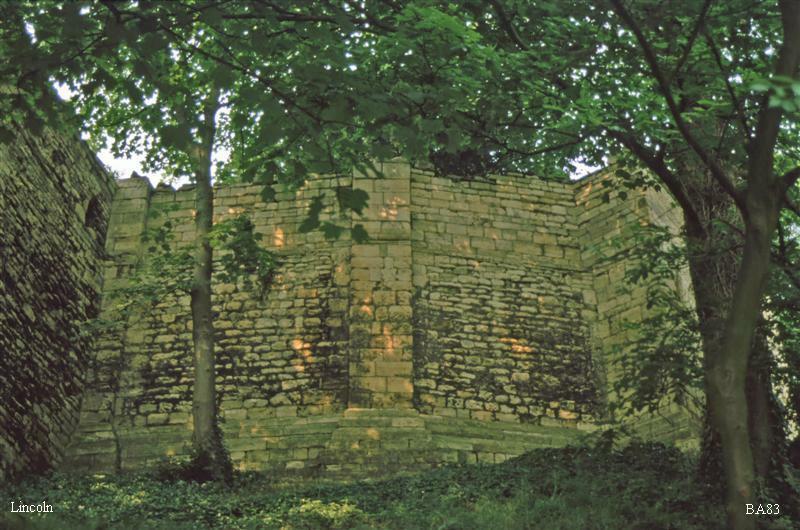 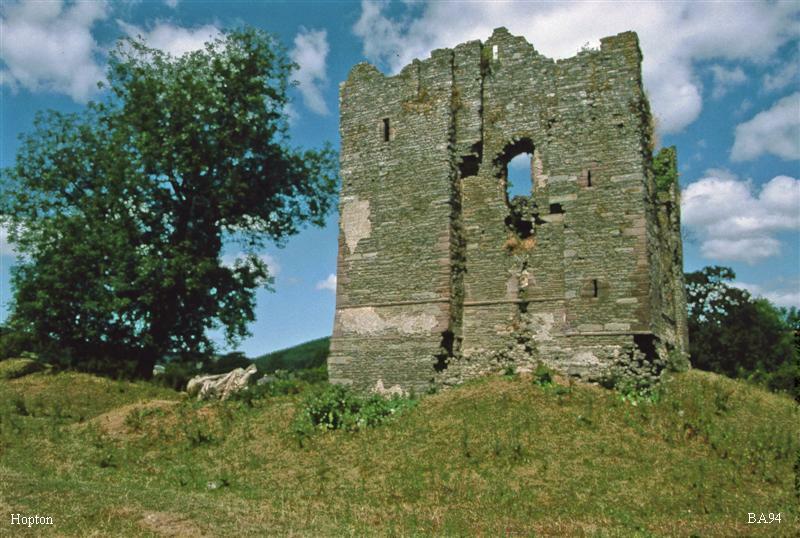 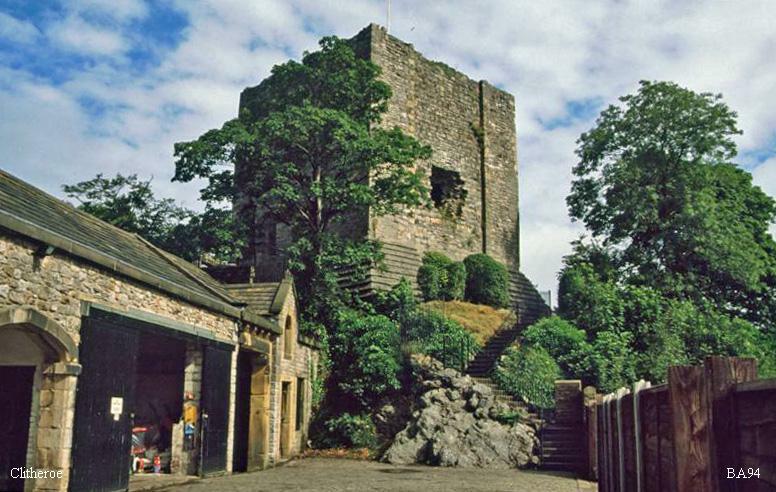 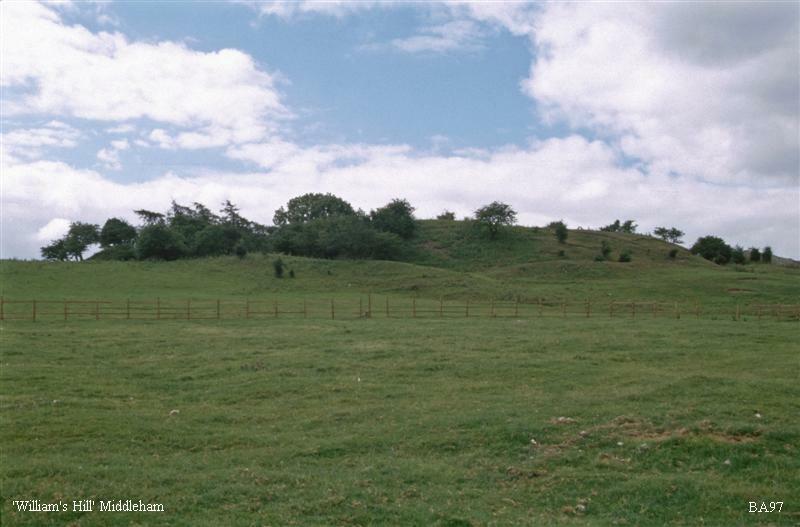 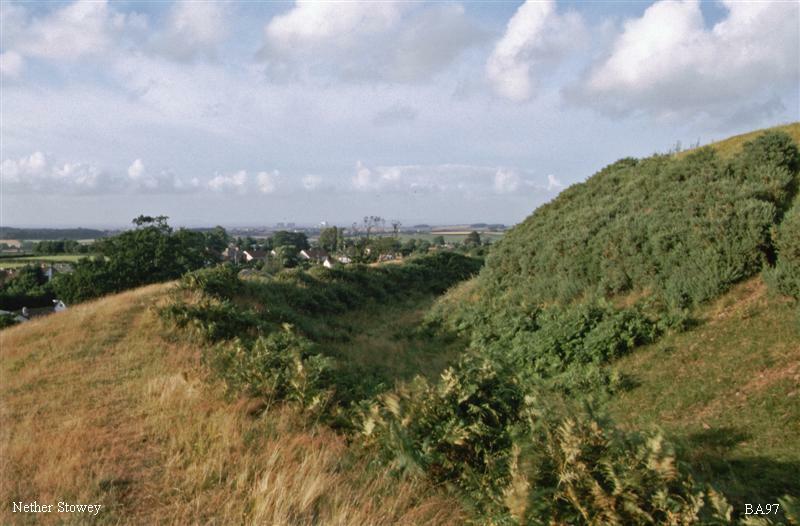 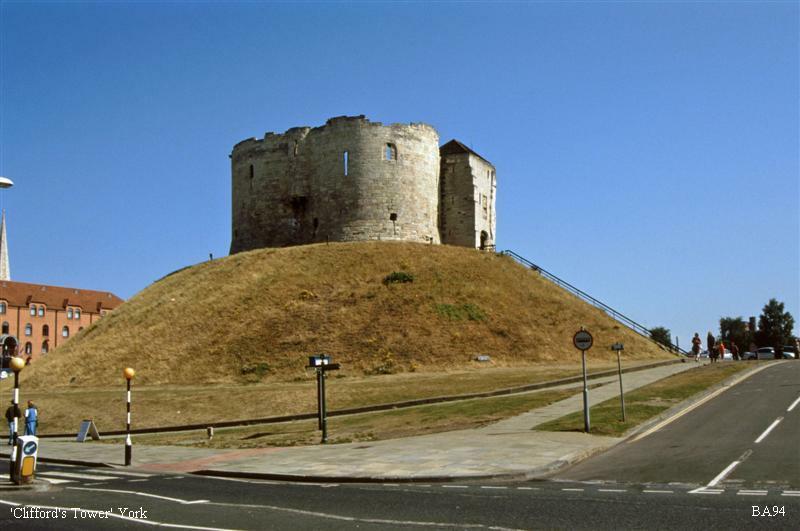 The more general introduction of the motte castle followed the Norman invasion of 1066 and meant the rapid evolution to the fully developed 'classical' type with separated bailey. 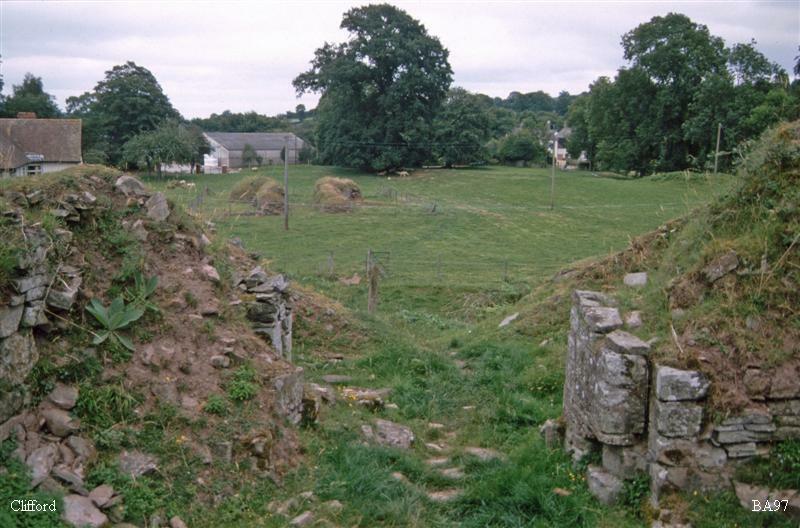 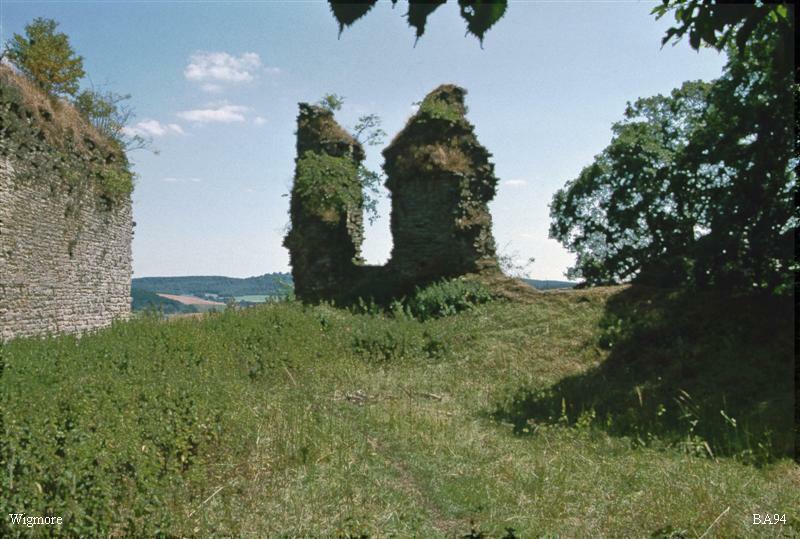 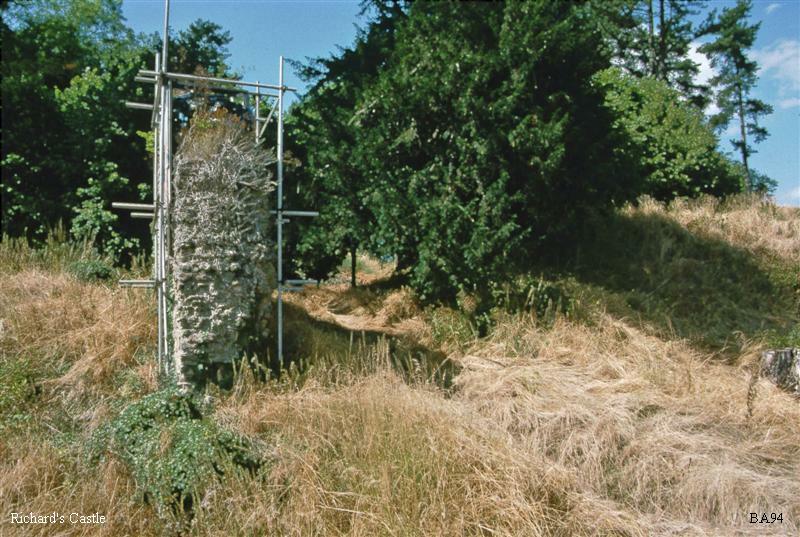 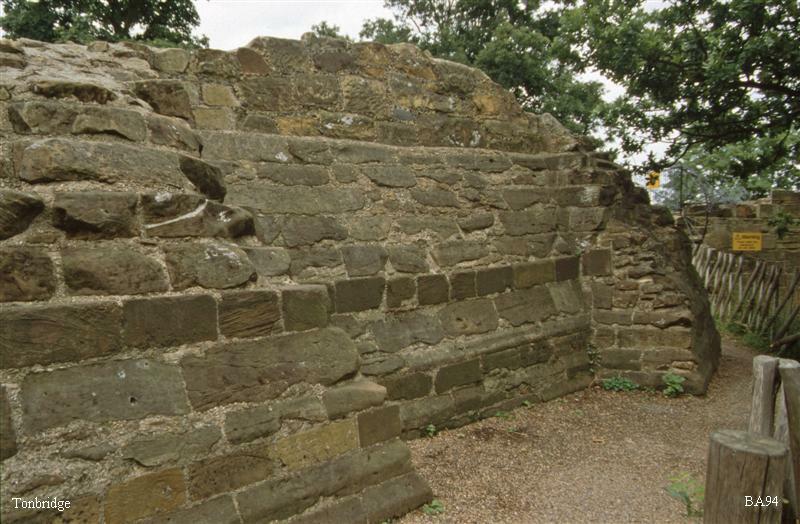 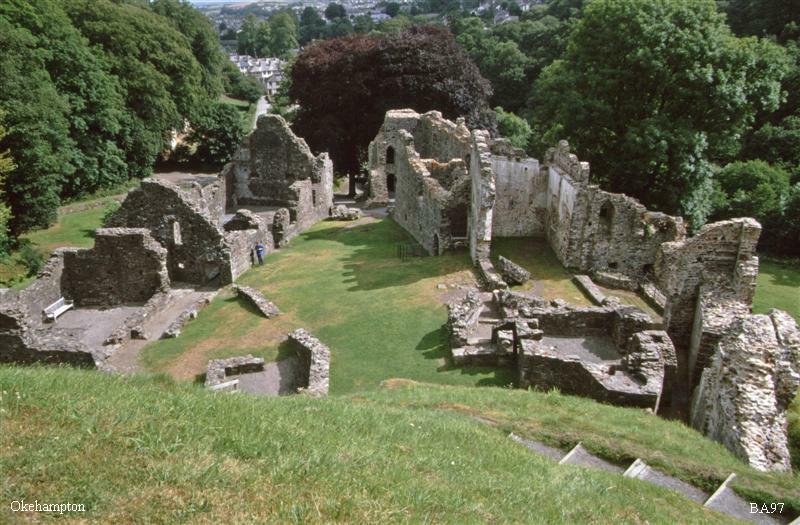 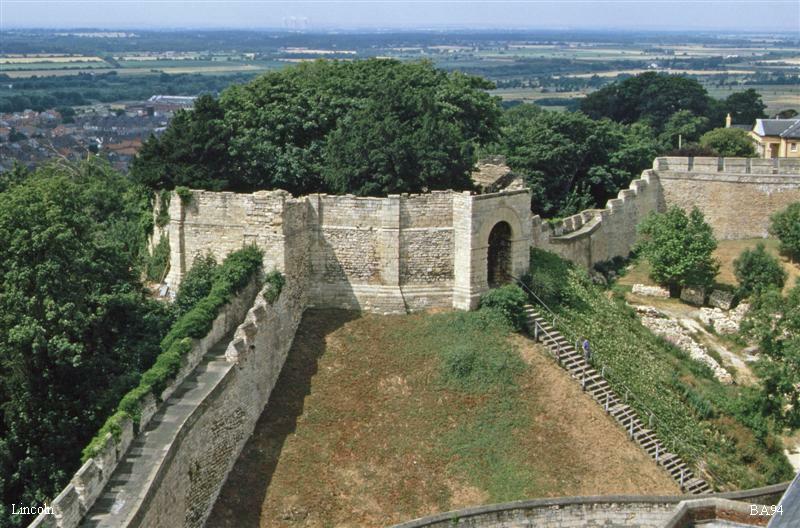 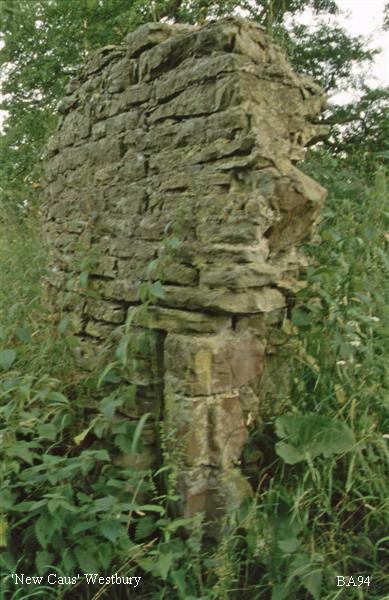 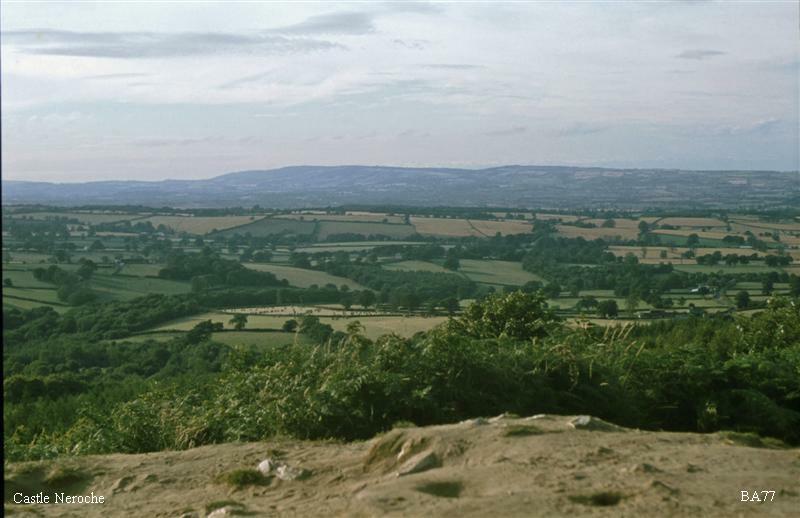 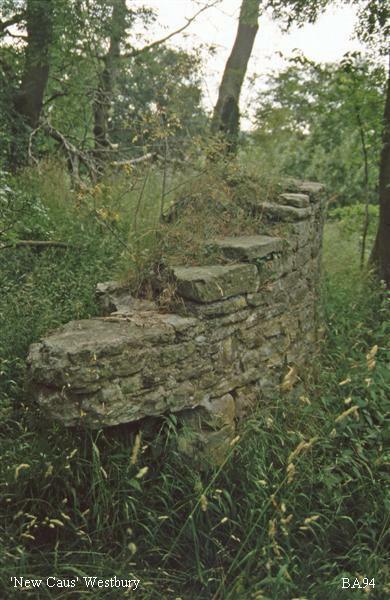 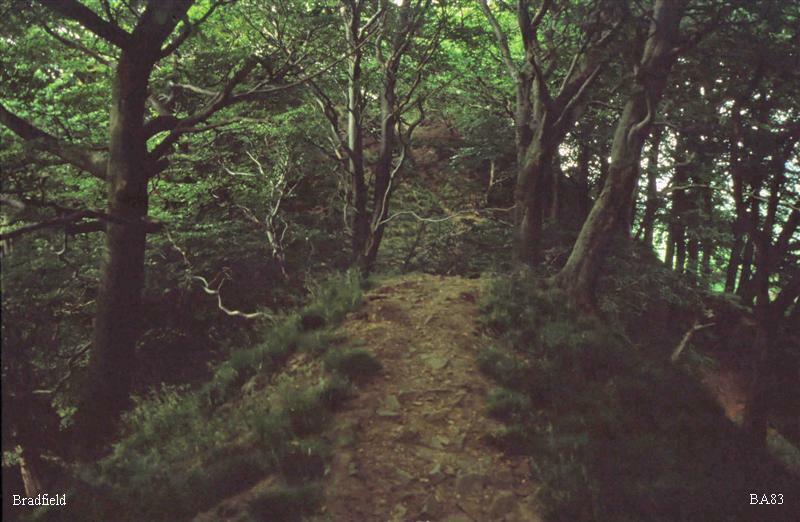 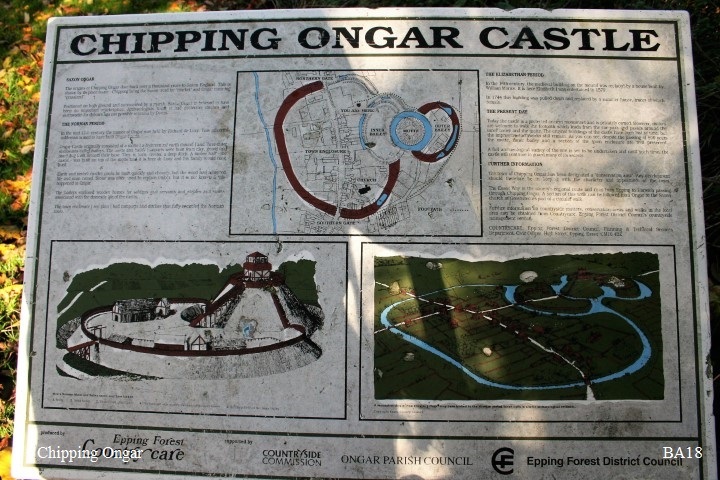 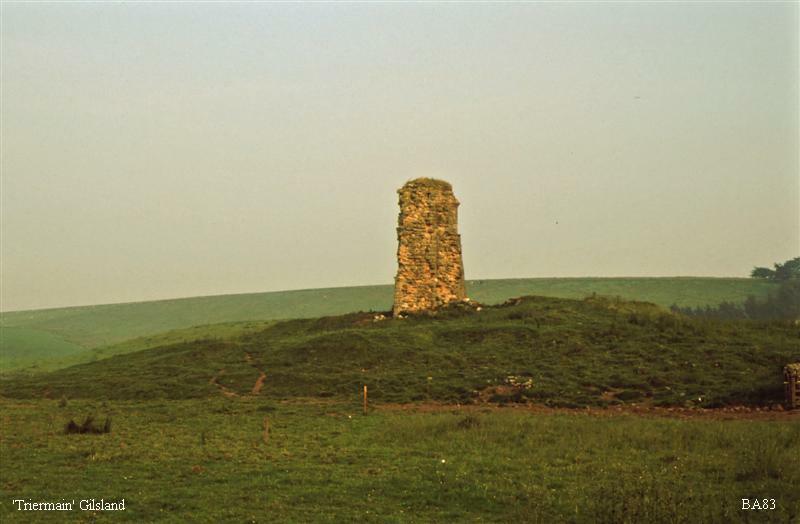 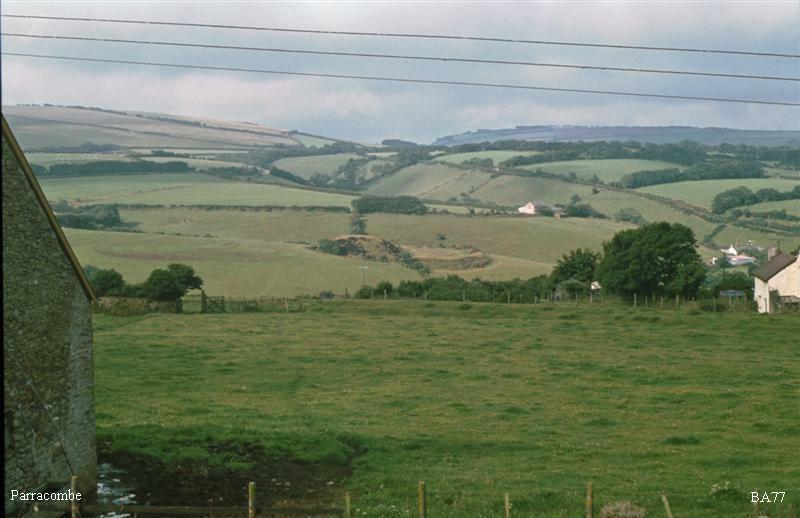 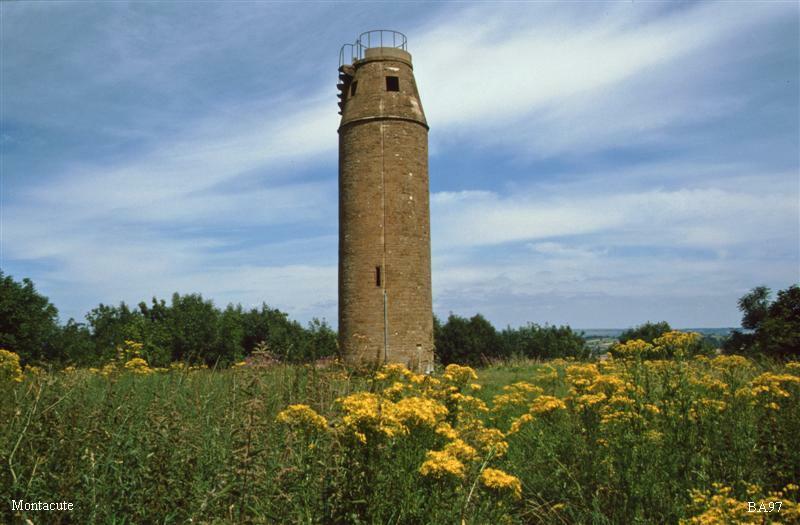 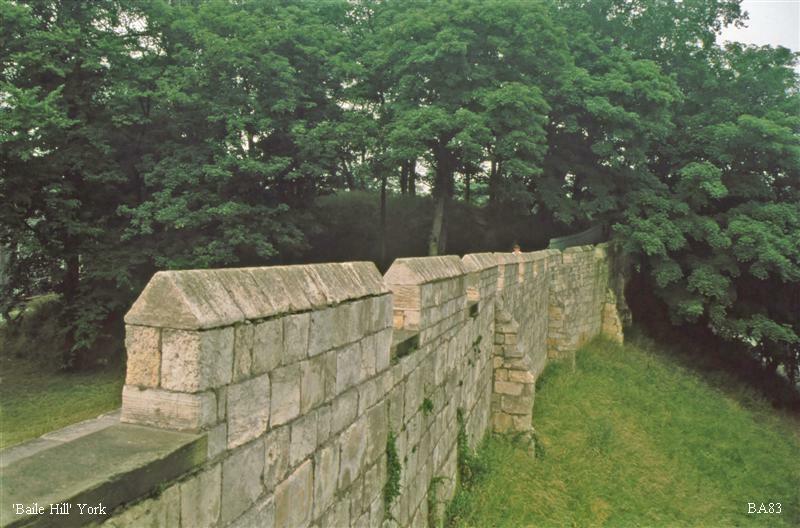 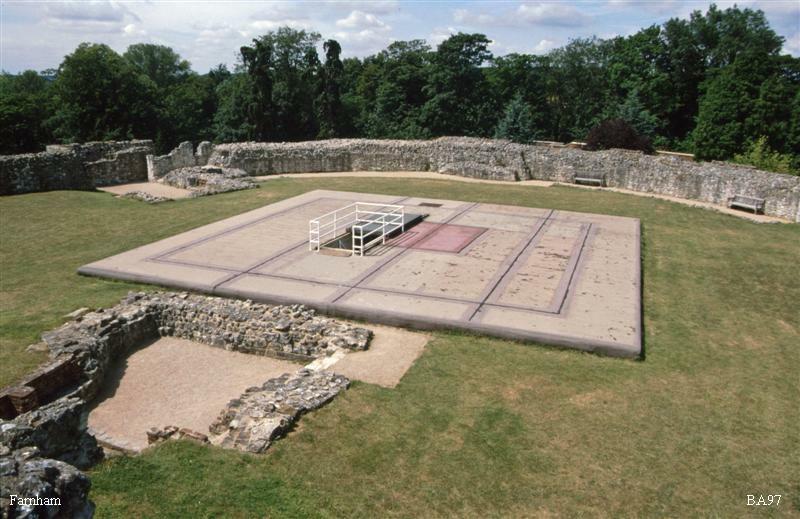 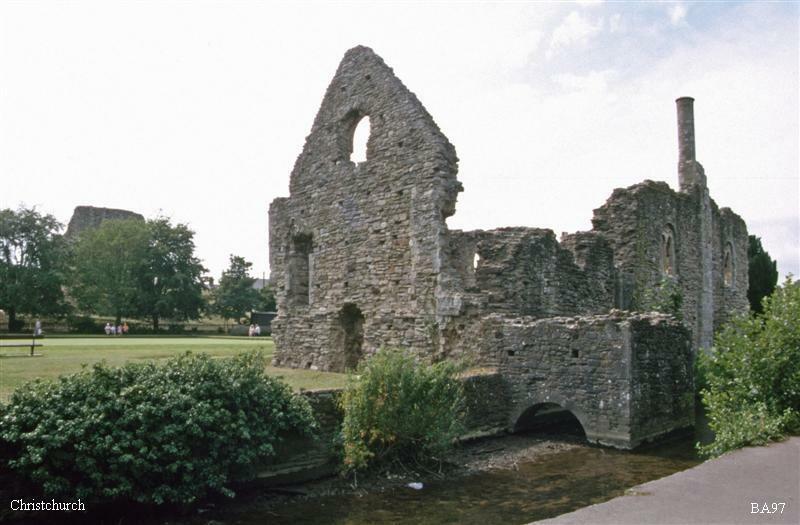 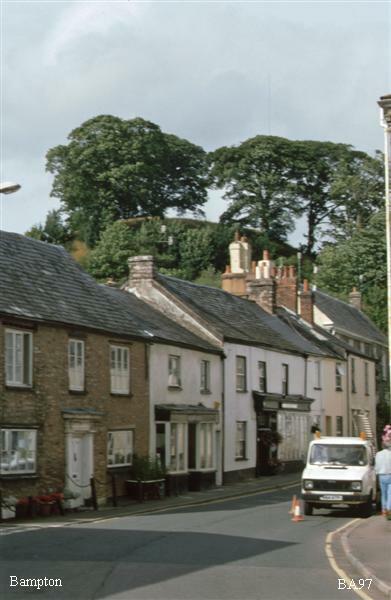 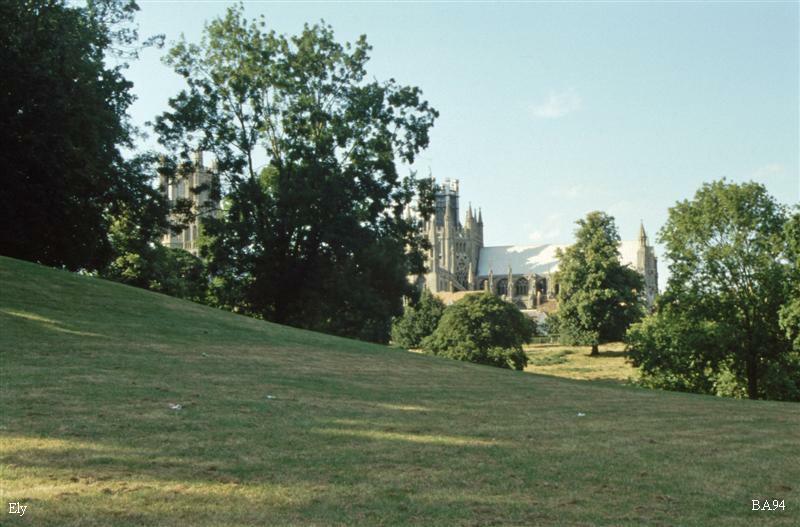 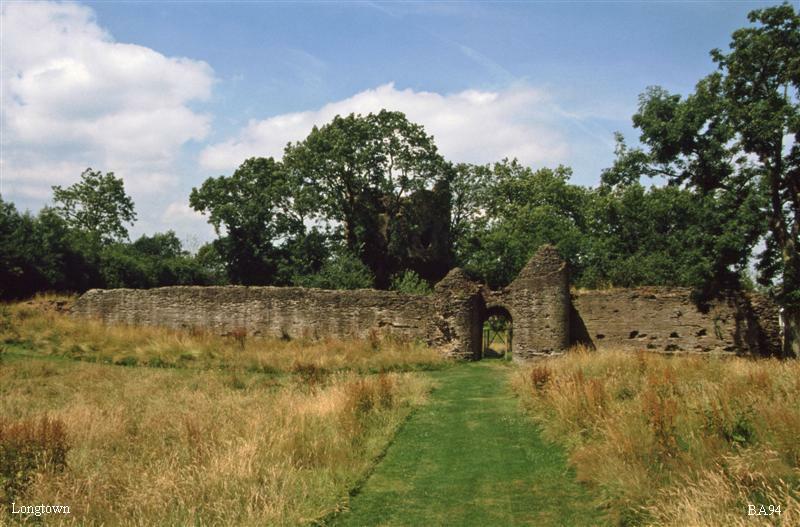 It dominated the Saxon countryside as well as the towns (e.g. 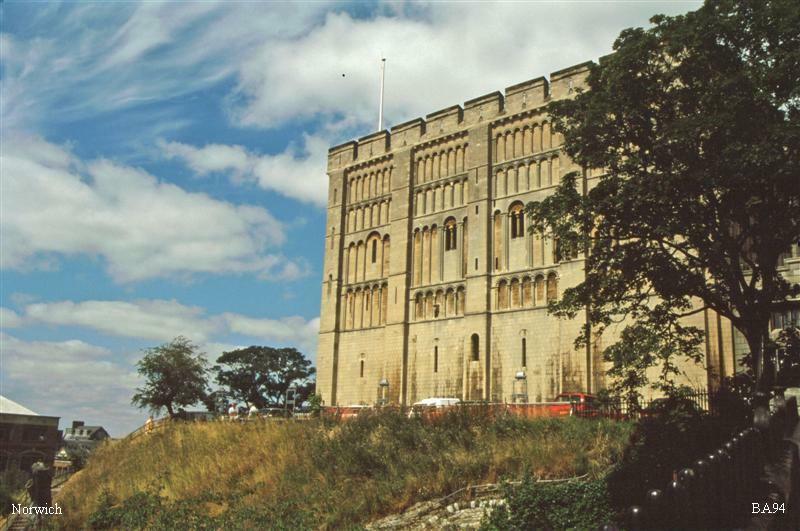 Canterbury, Norwich, Oxford, Lincoln, York). 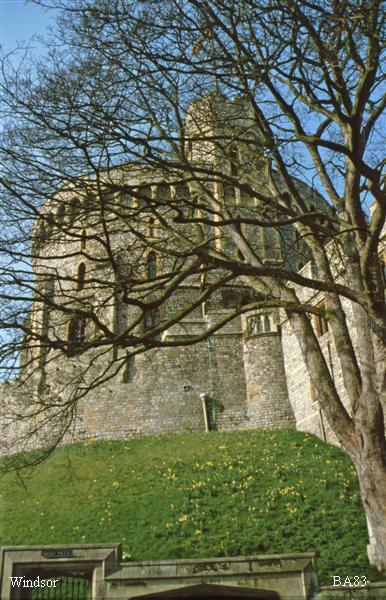 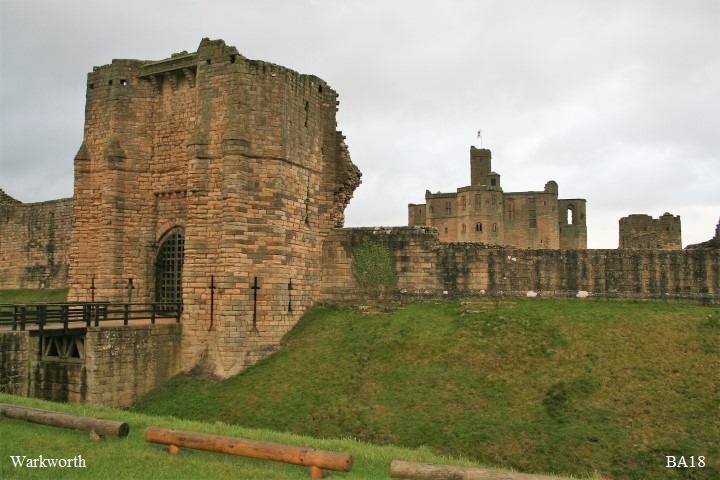 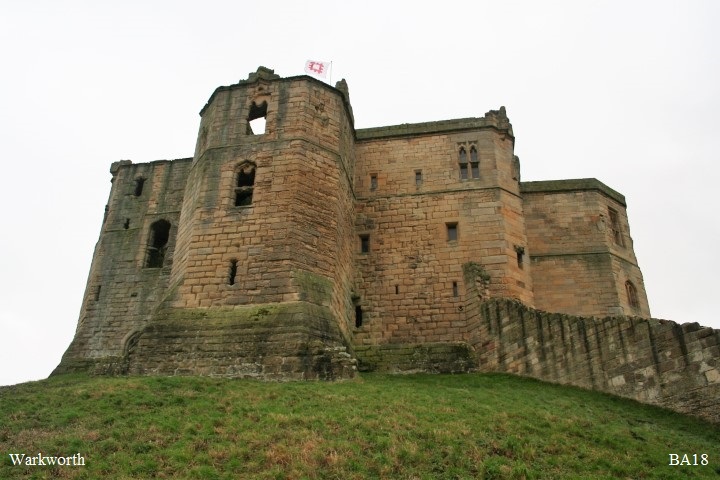 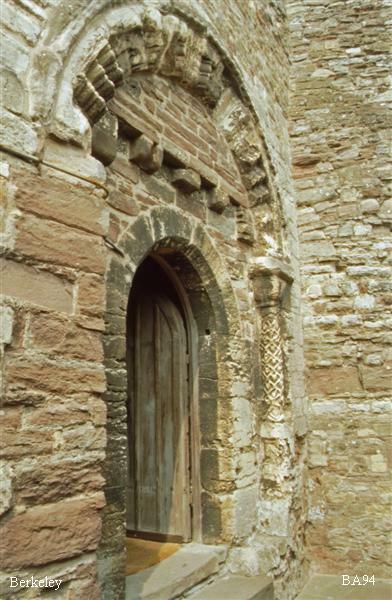 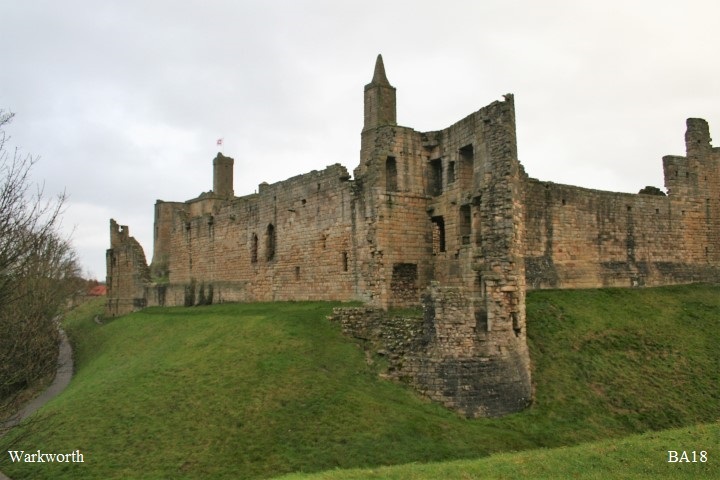 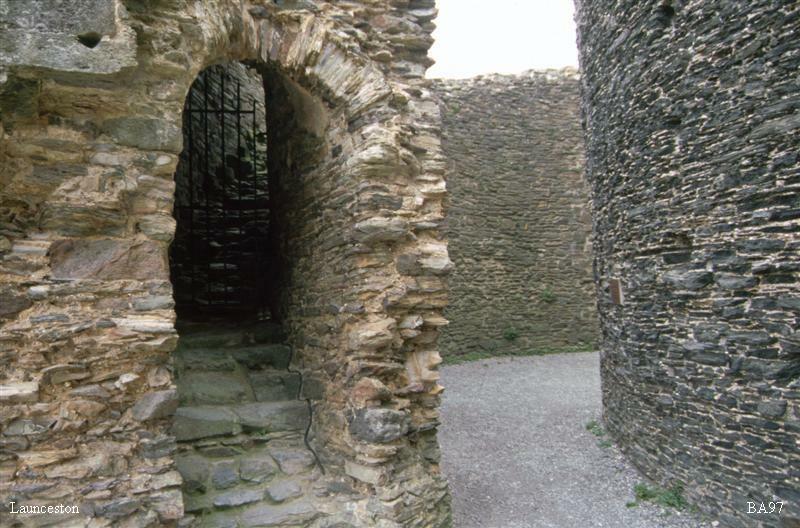 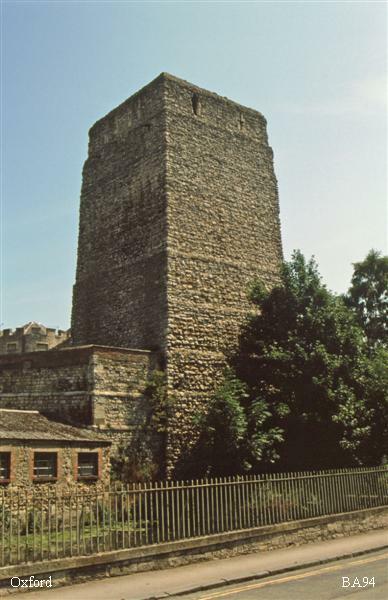 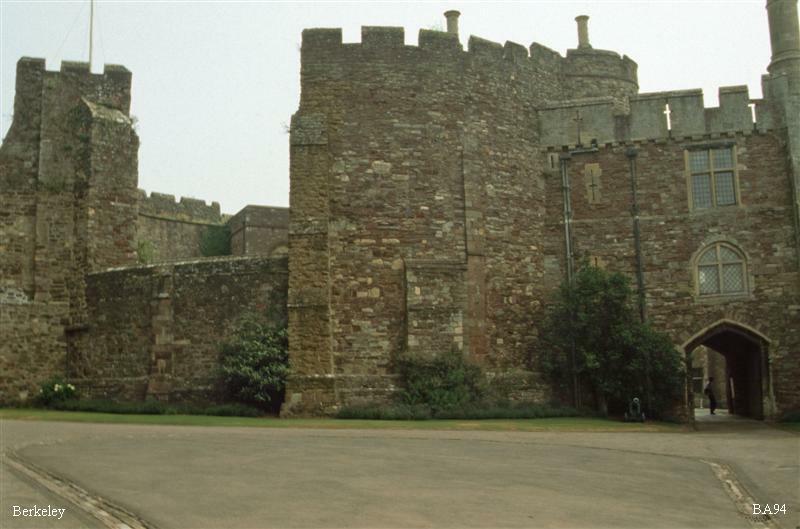 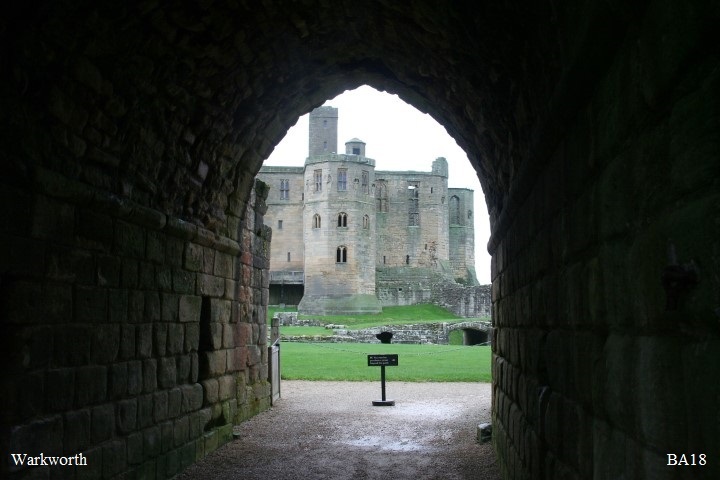 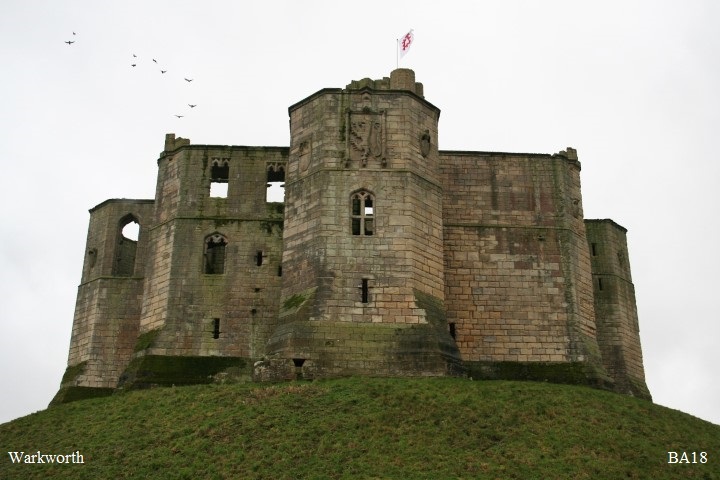 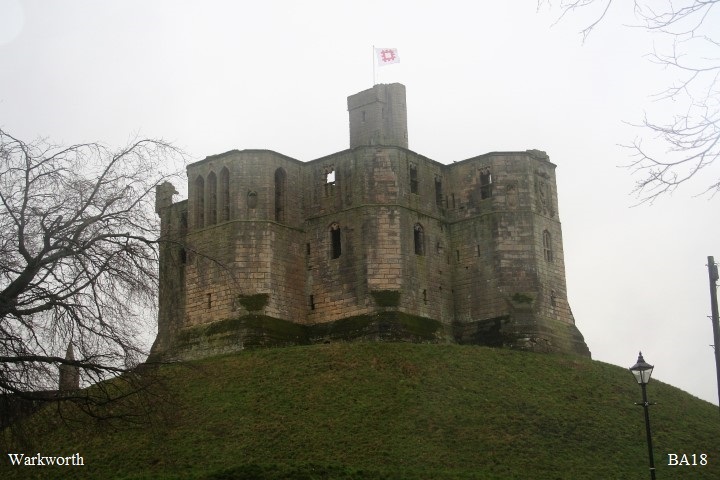 The 12th c. forms its highlight and shows a great variety in stone superstructures as keeps and curtain walls. 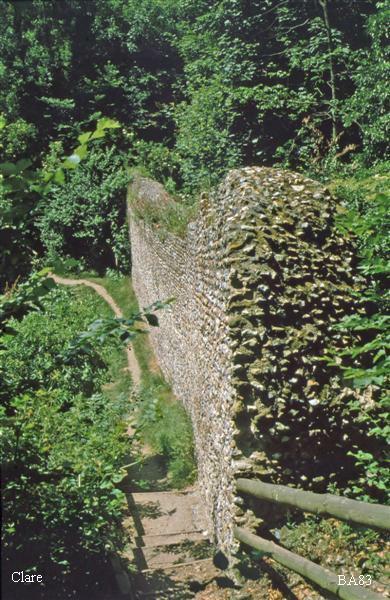 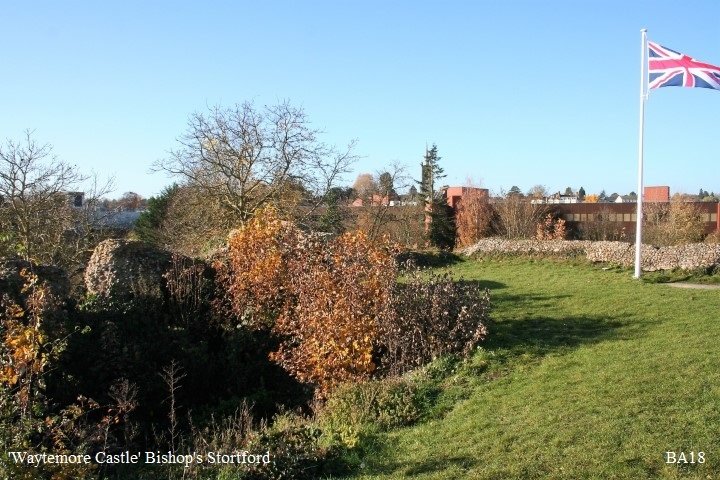 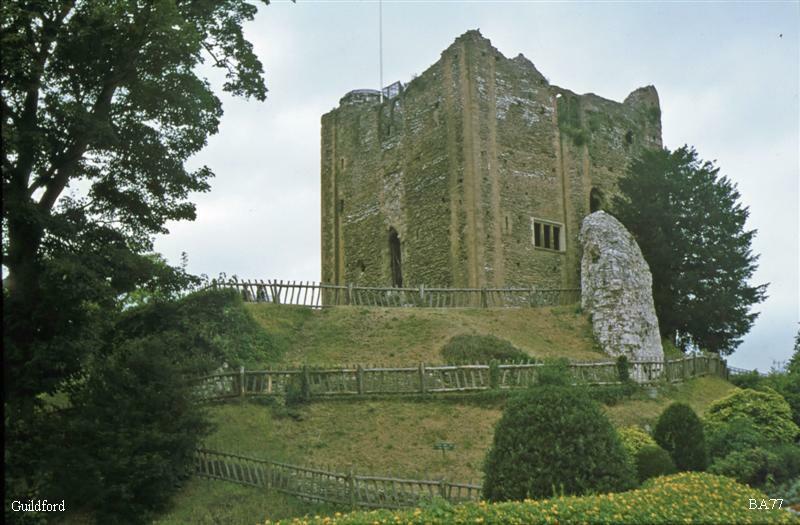 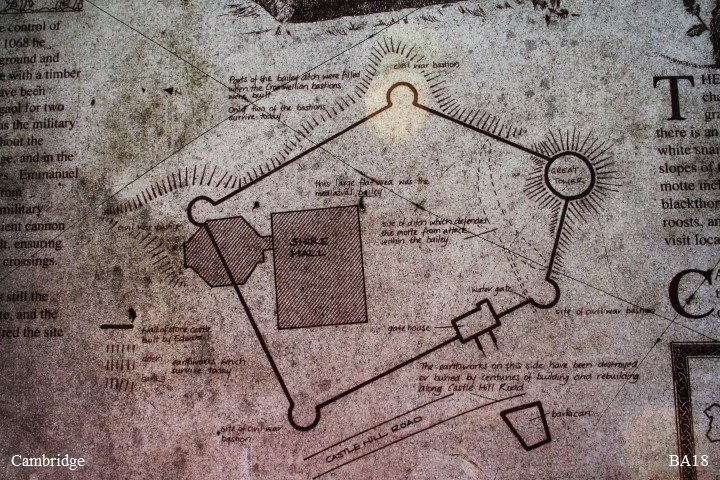 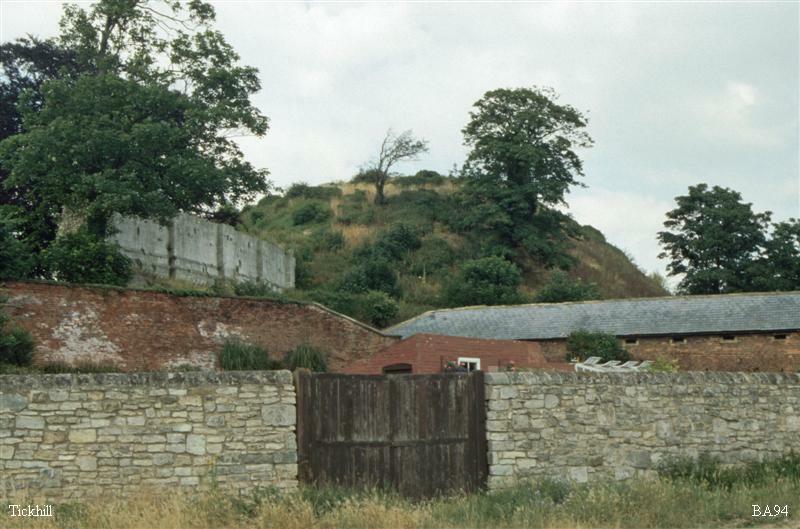 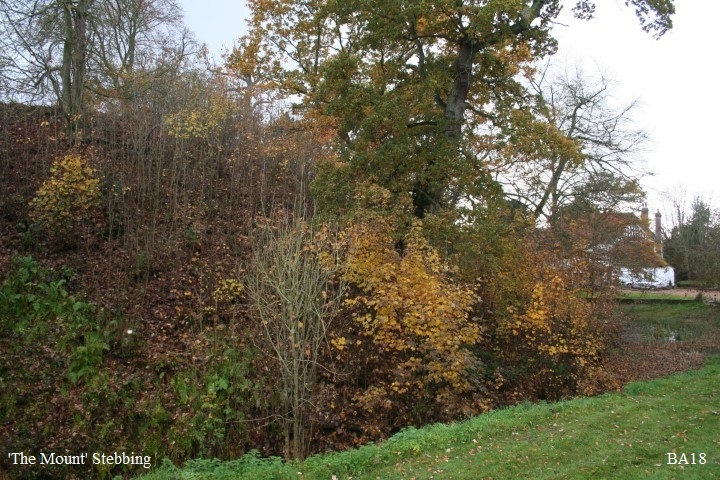 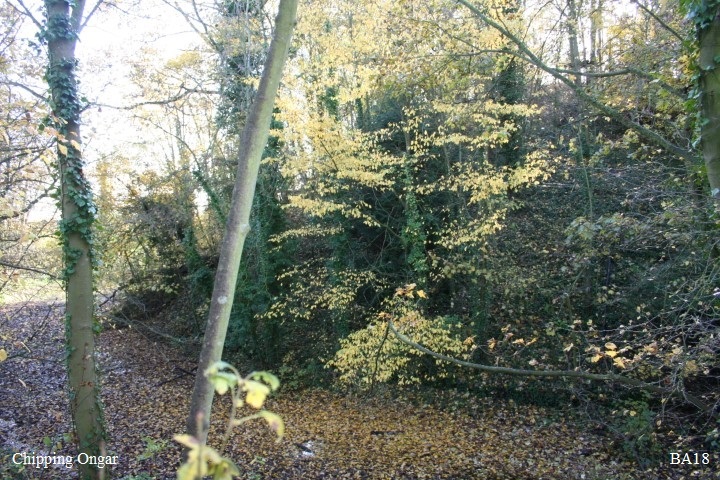 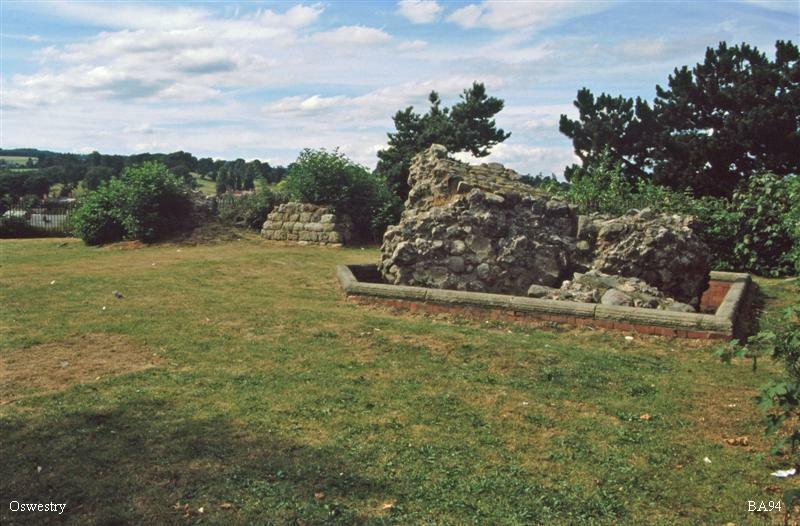 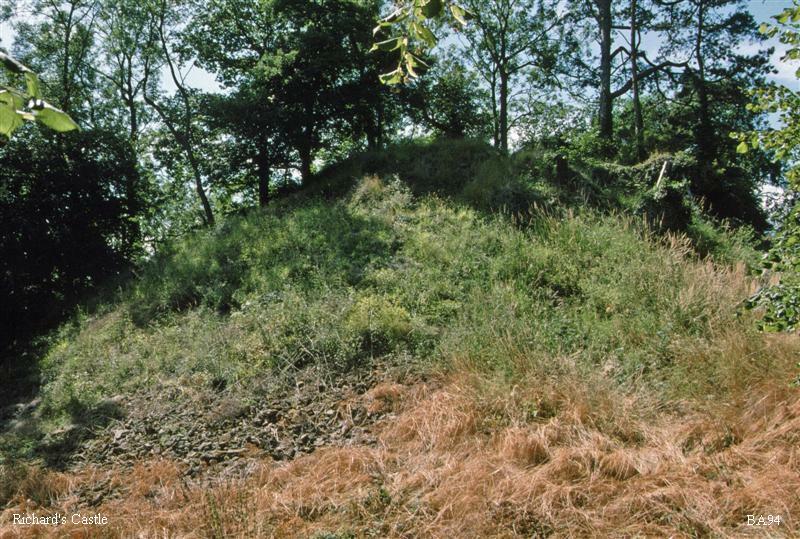 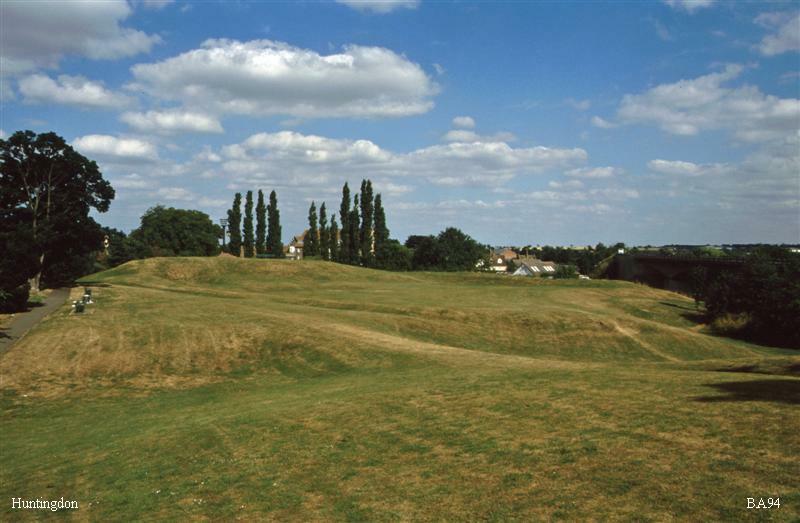 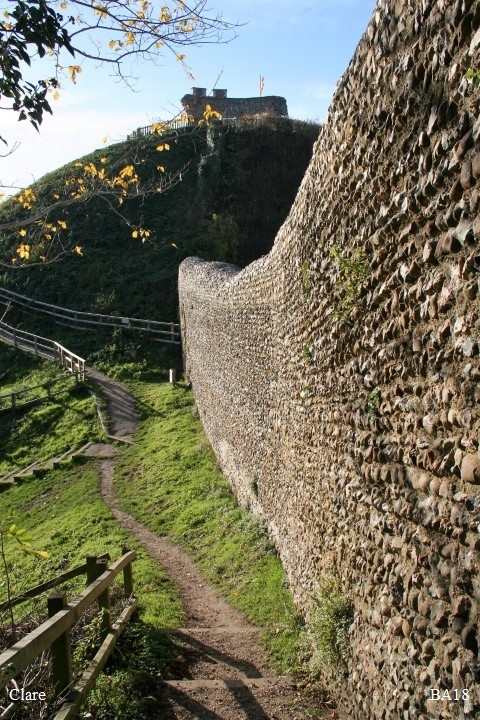 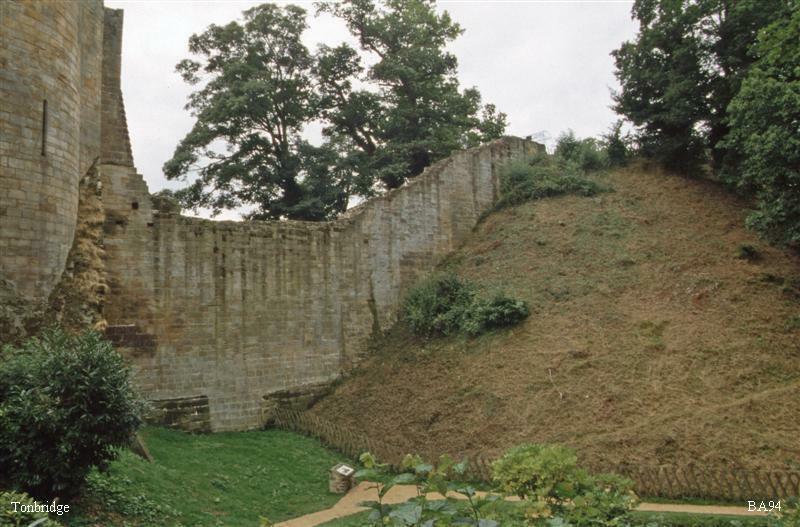 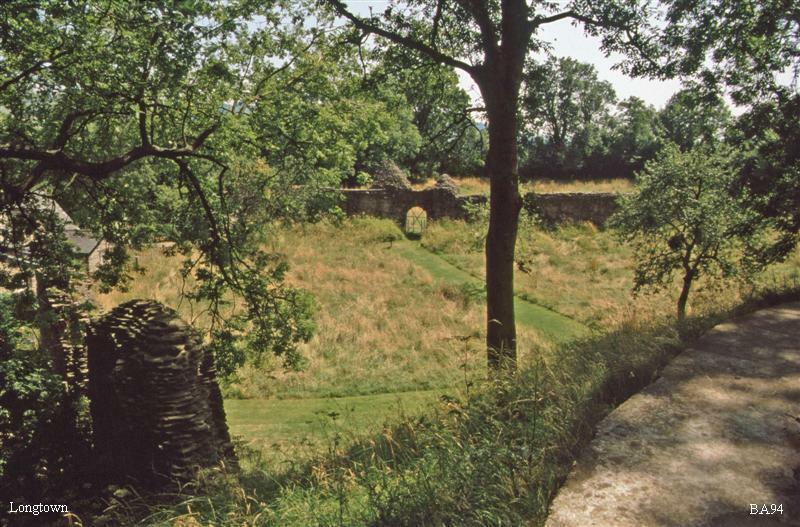 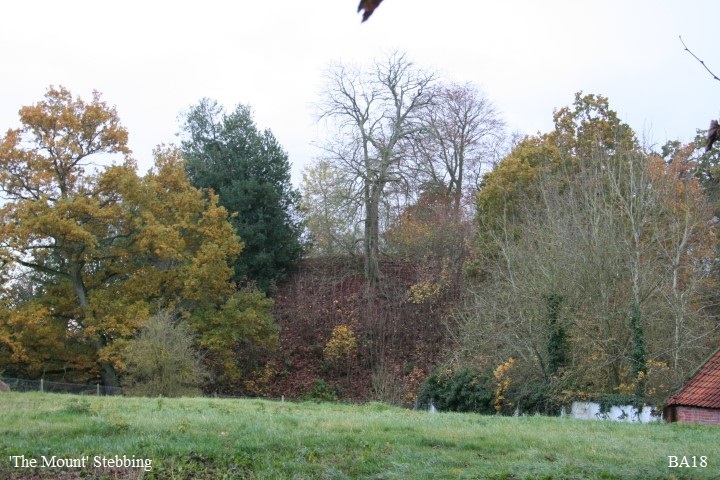 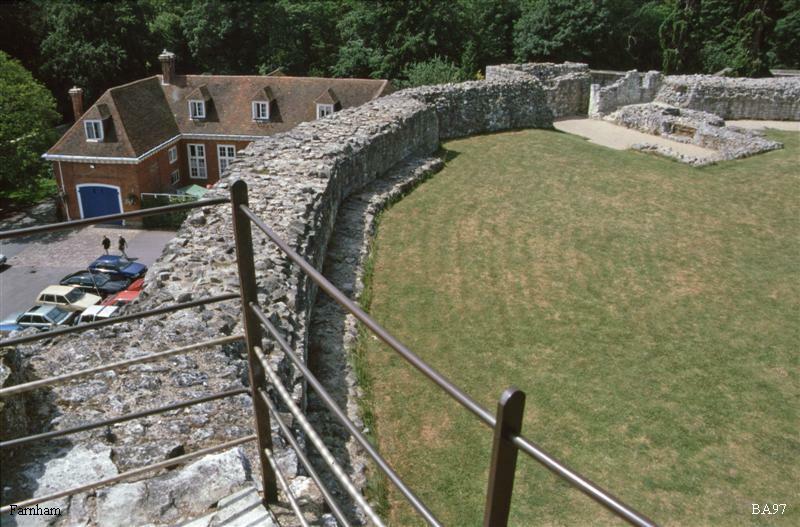 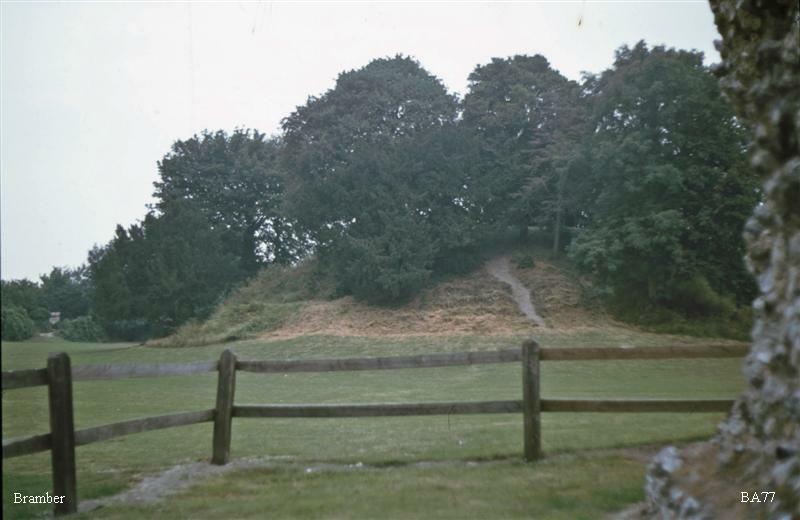 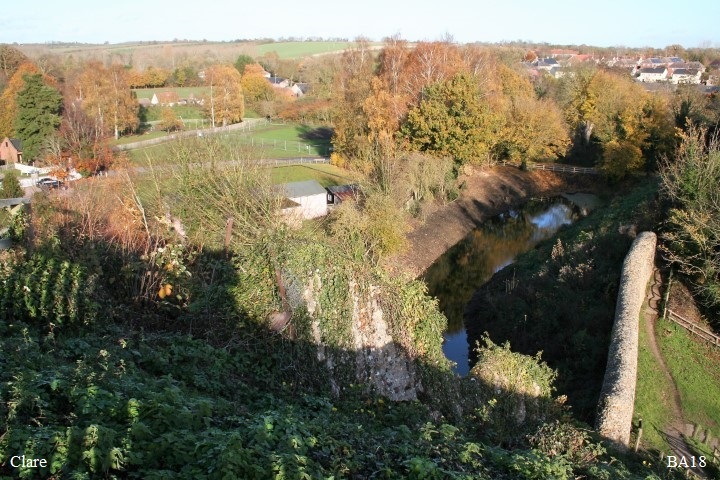 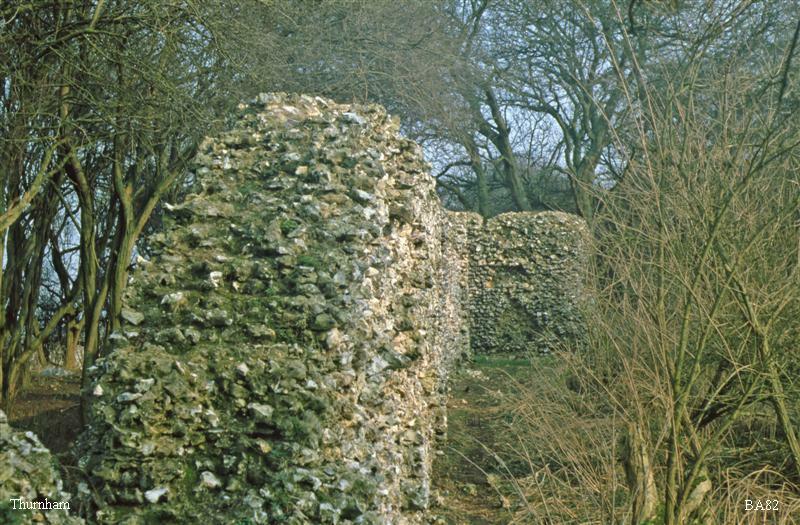 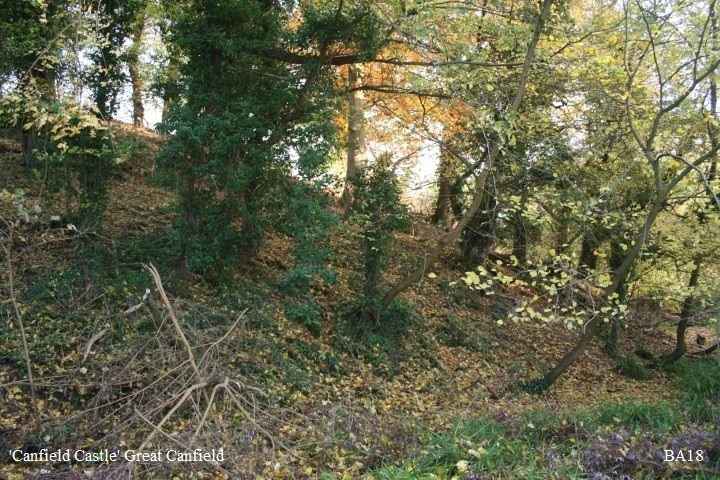 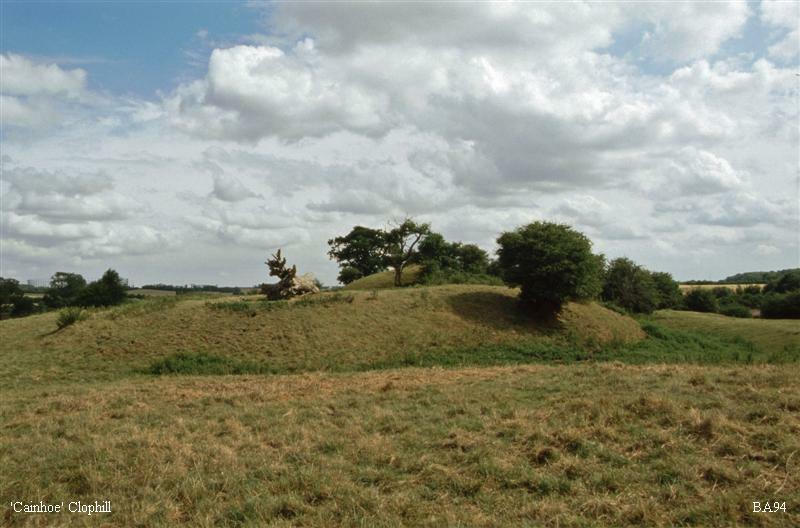 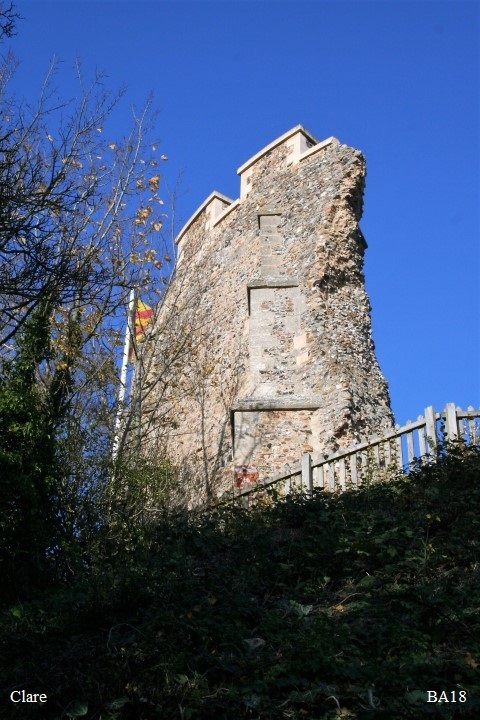 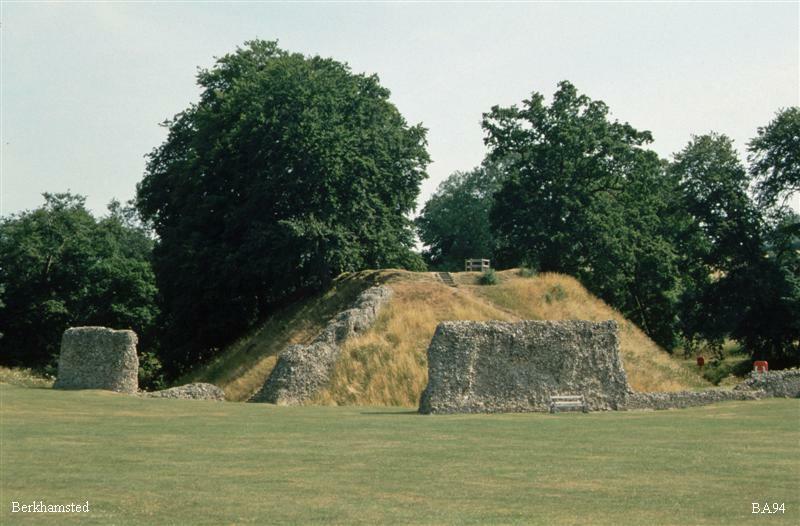 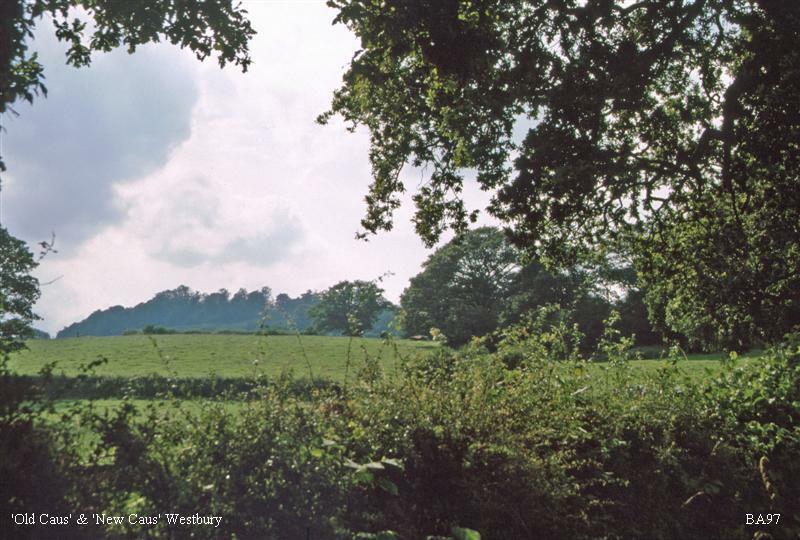 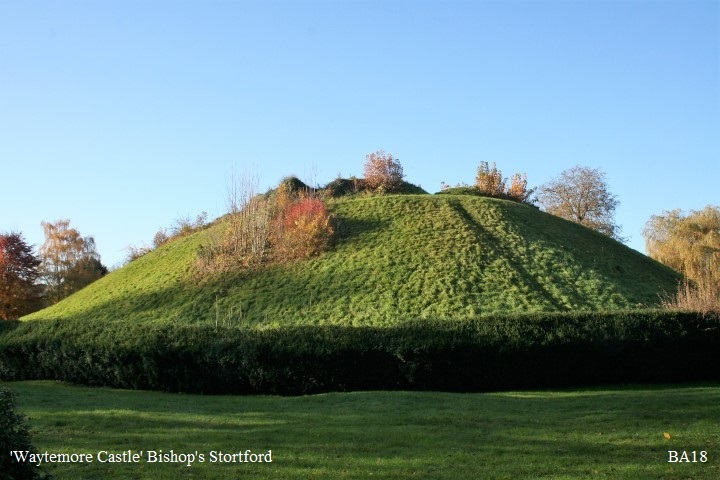 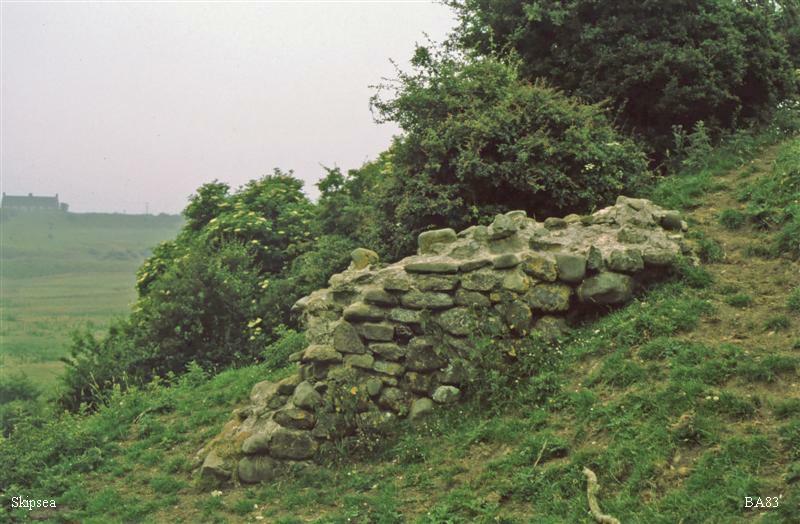 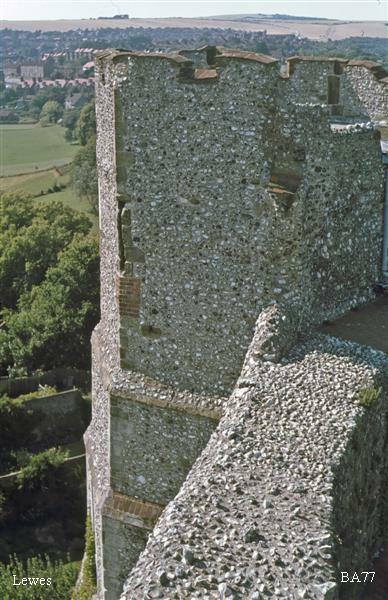 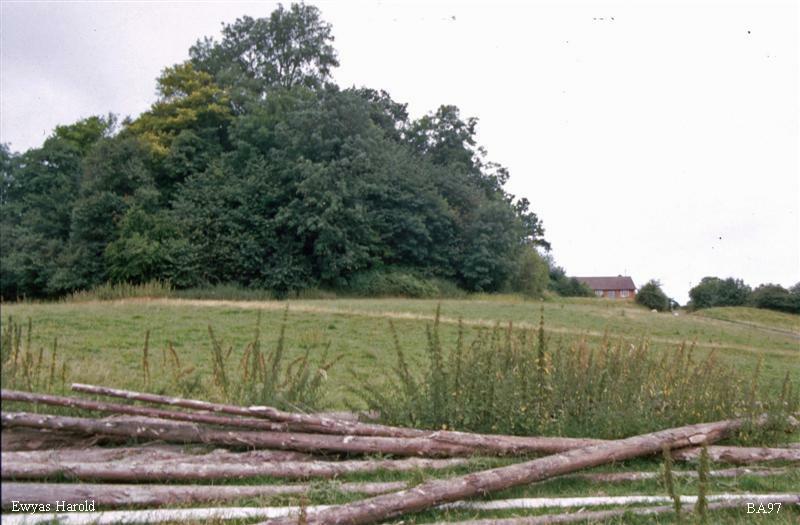 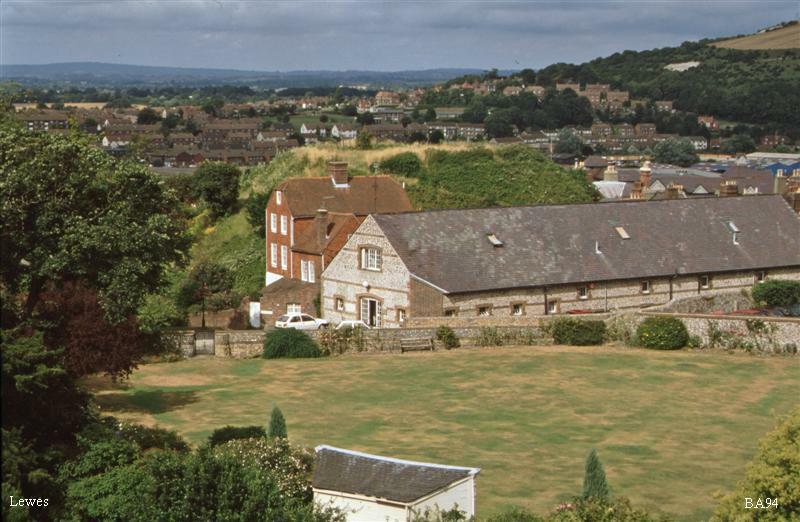 The embracing of the motte entirely by a high wall at Farnham and Berkeley marks the transition to new forms of castle building and the abandoning of the motte as a predominant castle feature.